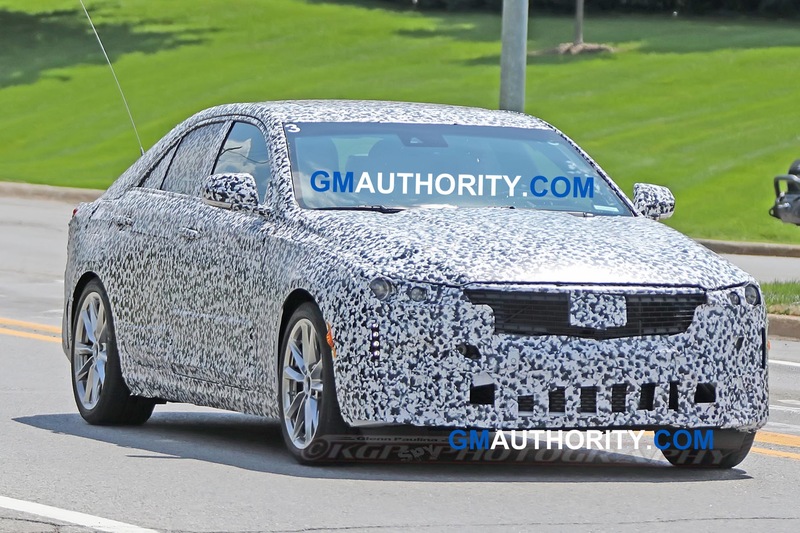 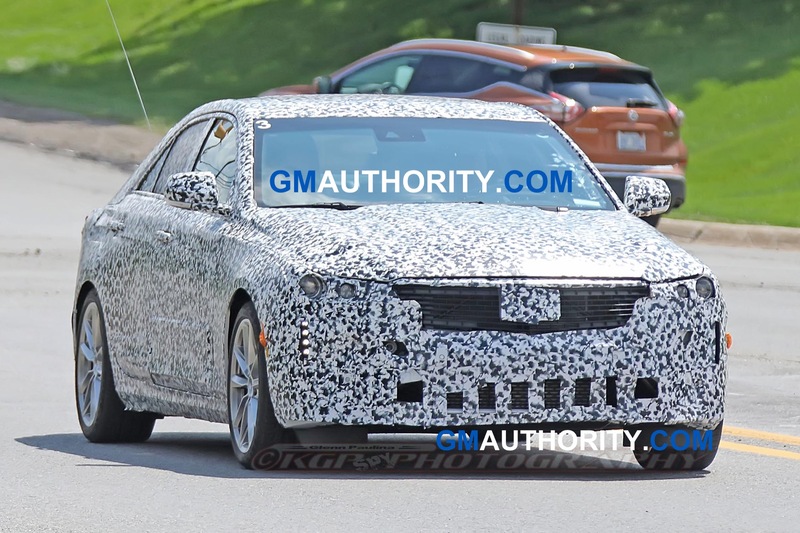 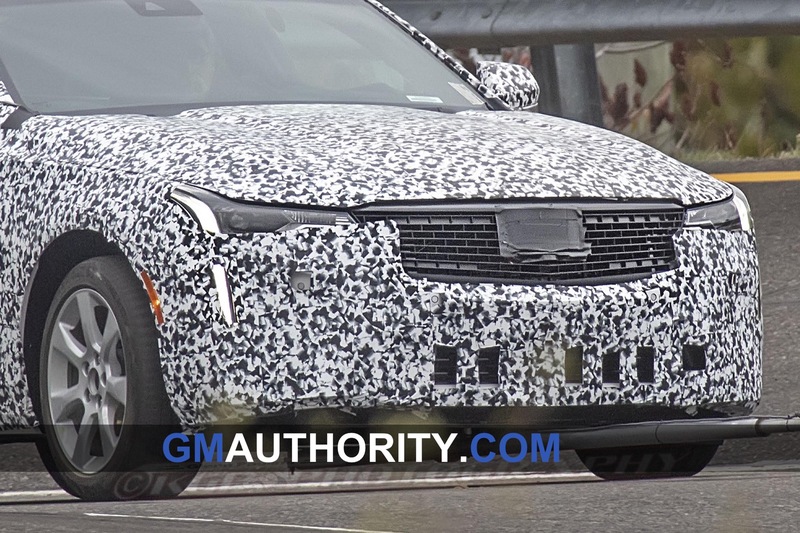 On this page, you will find a complete gallery of 2020 Cadillac CT4 pictures, photos and images. 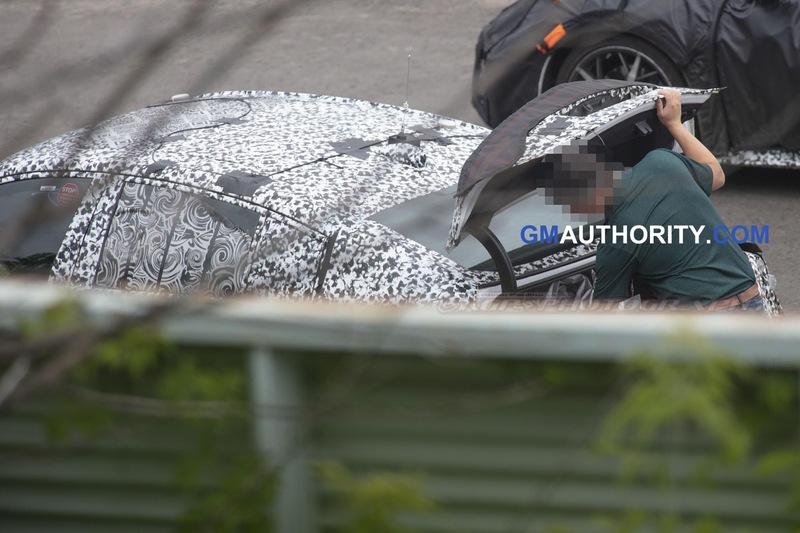 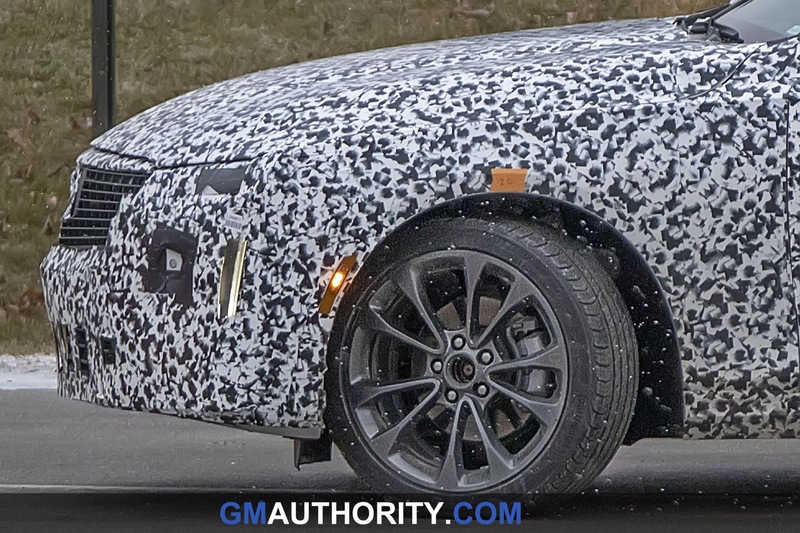 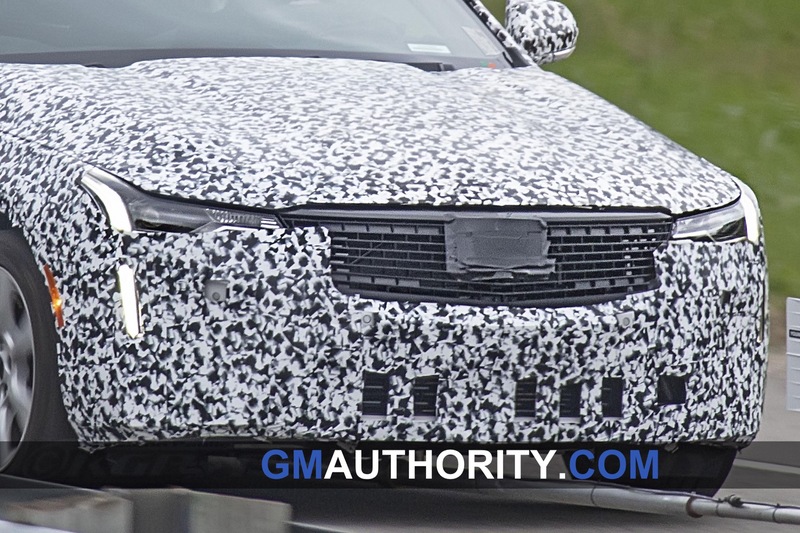 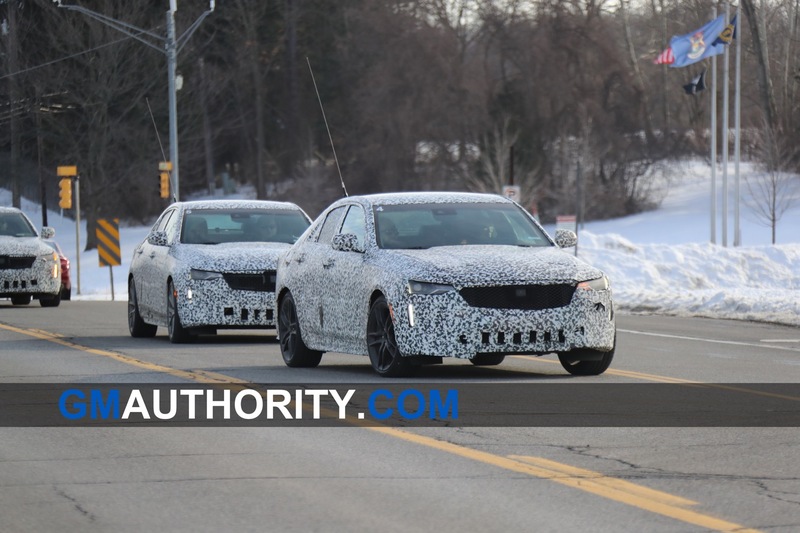 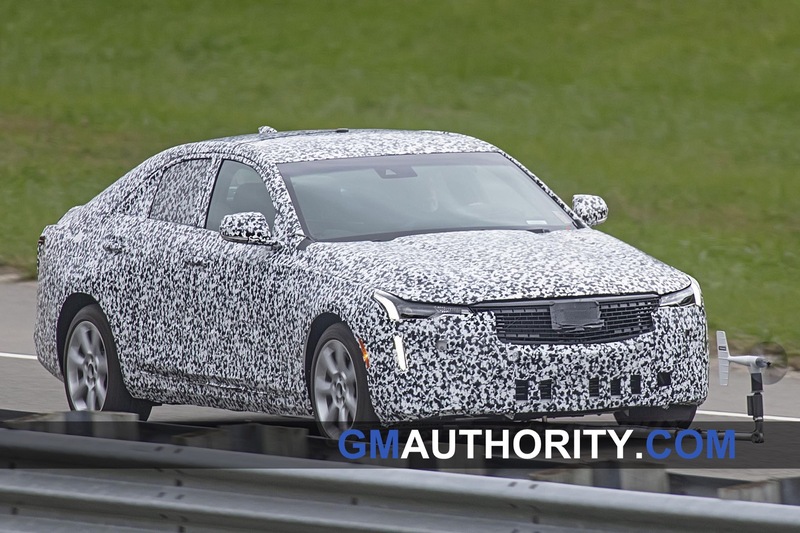 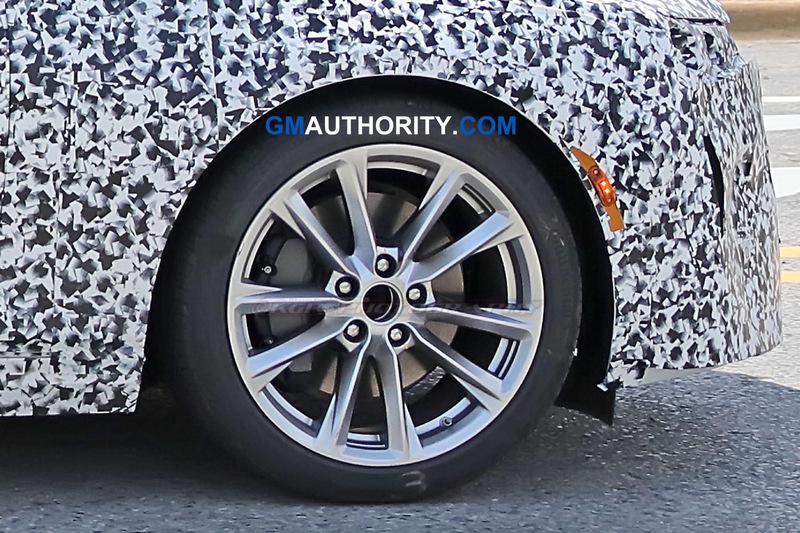 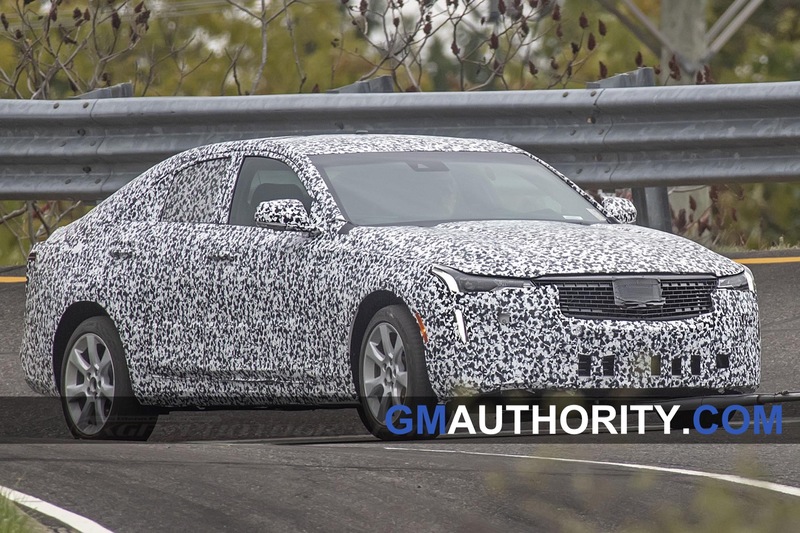 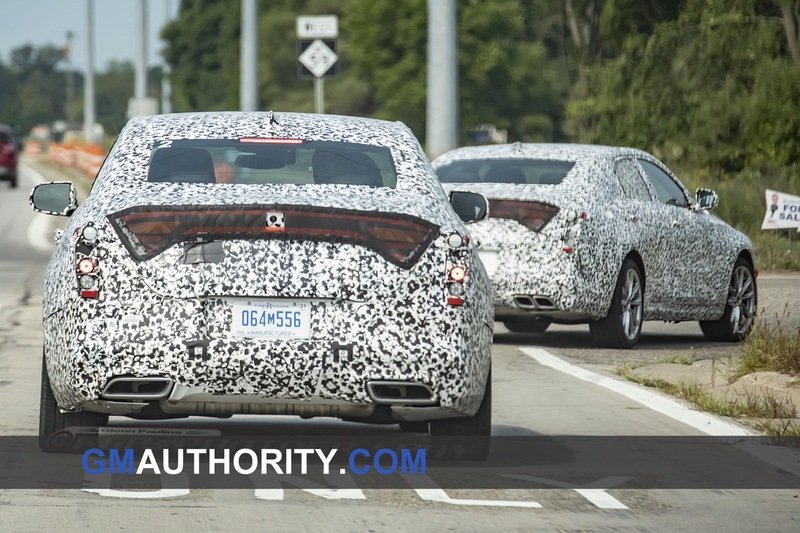 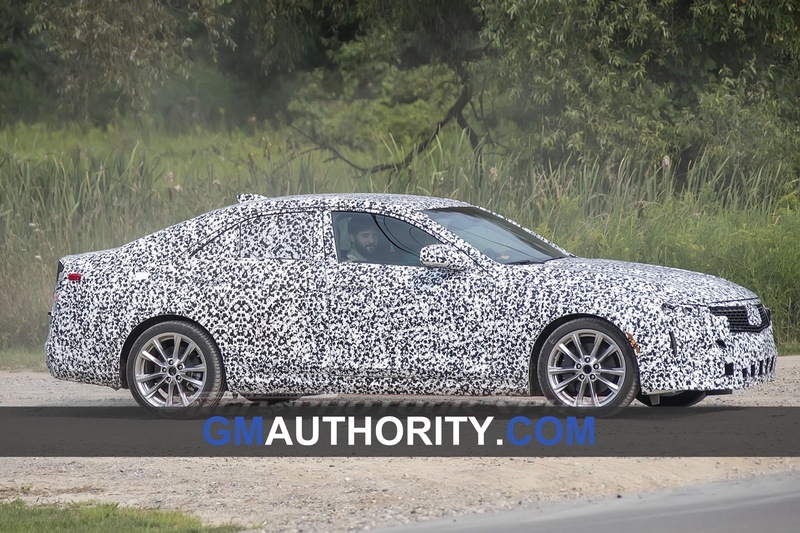 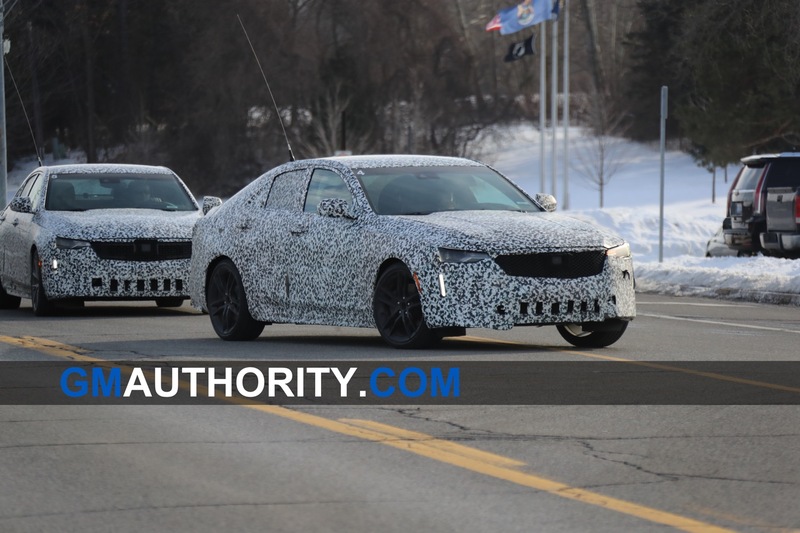 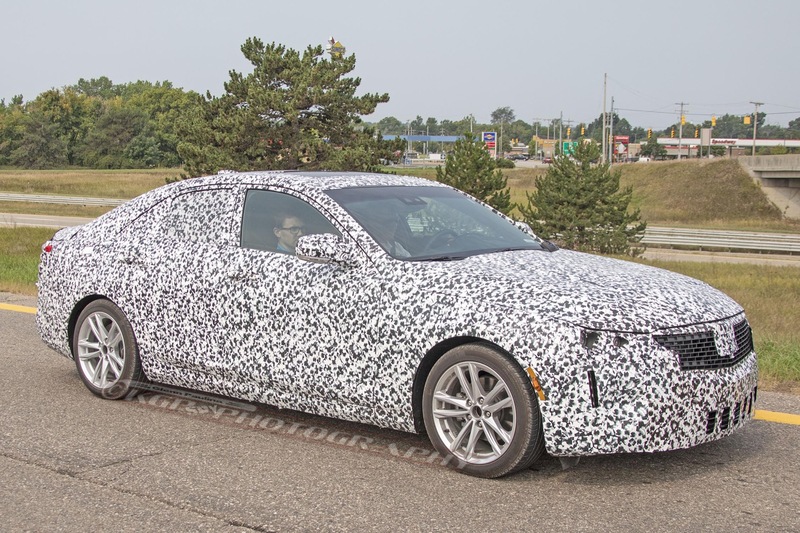 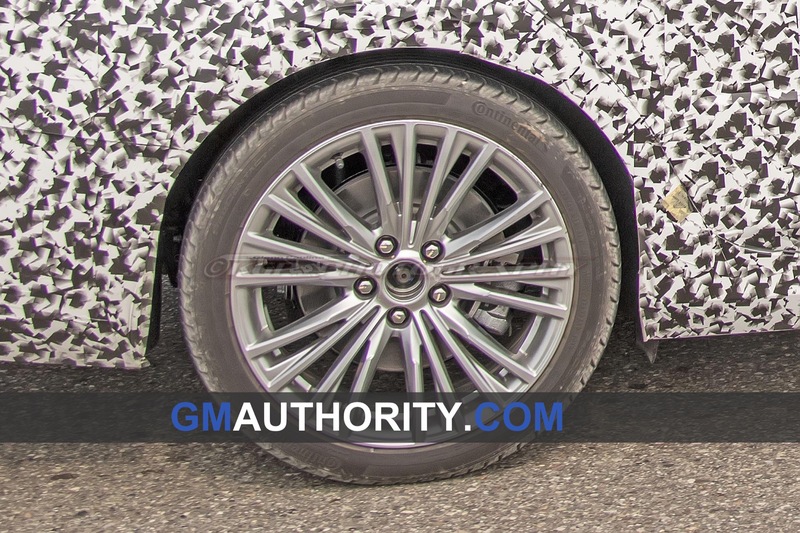 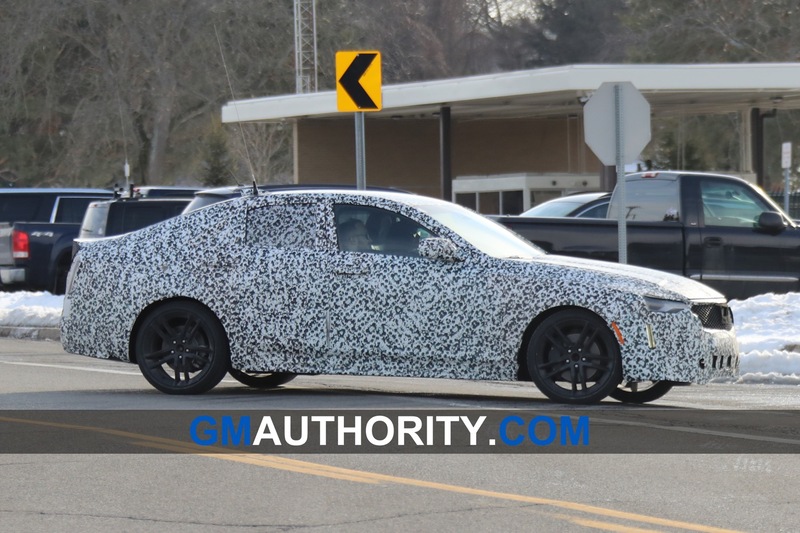 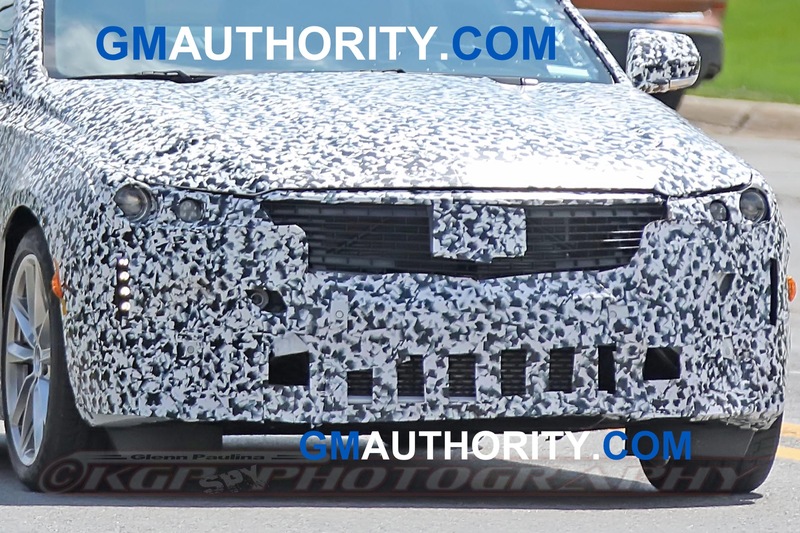 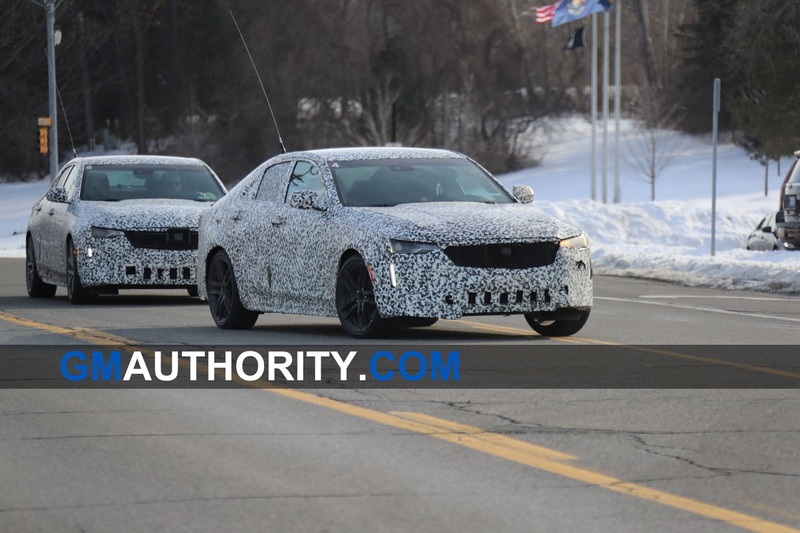 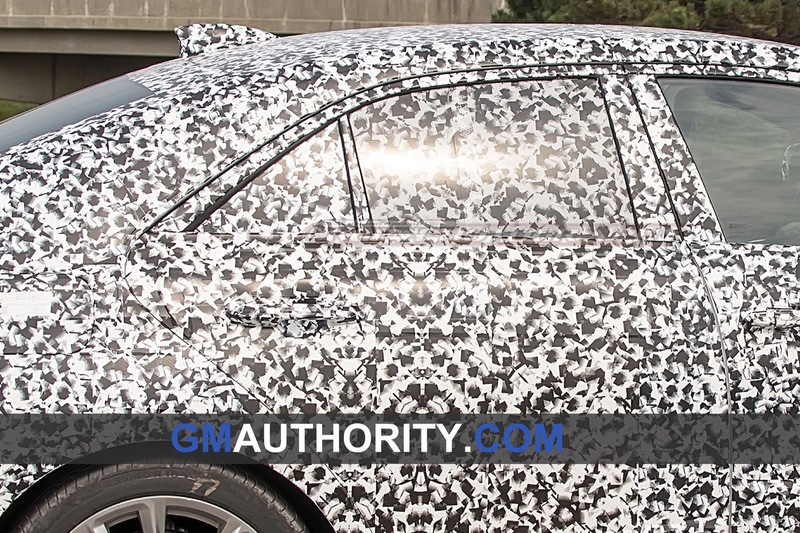 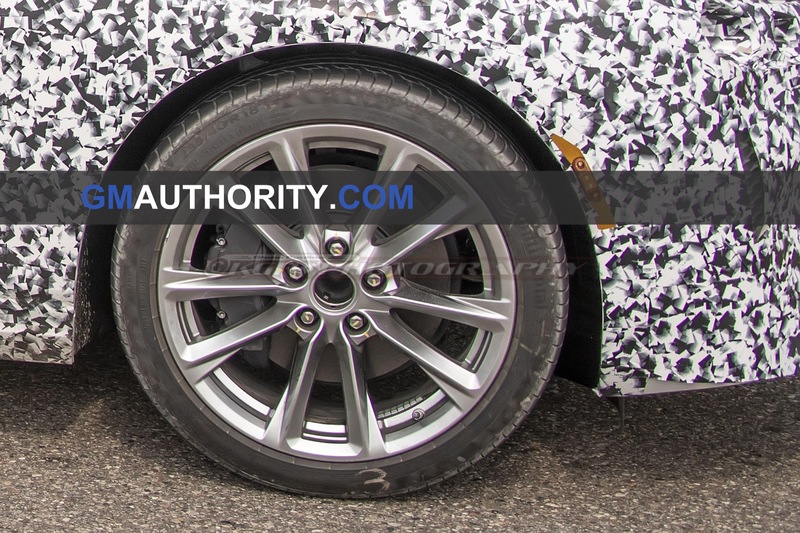 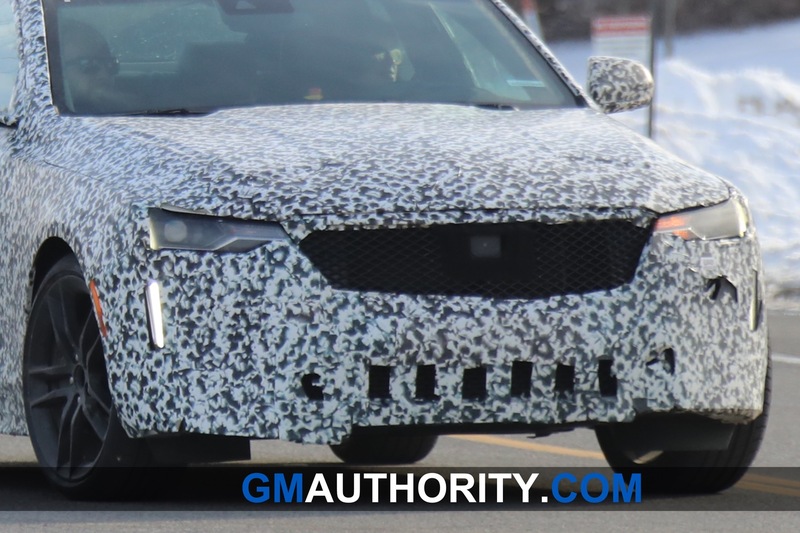 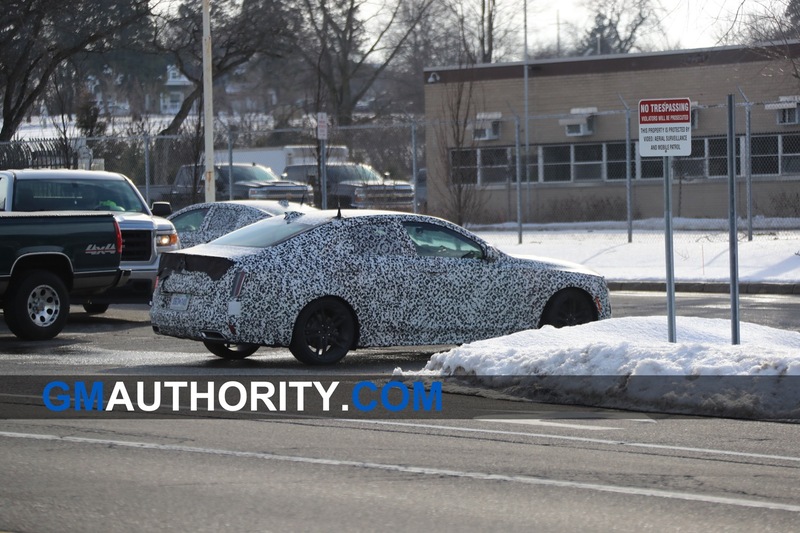 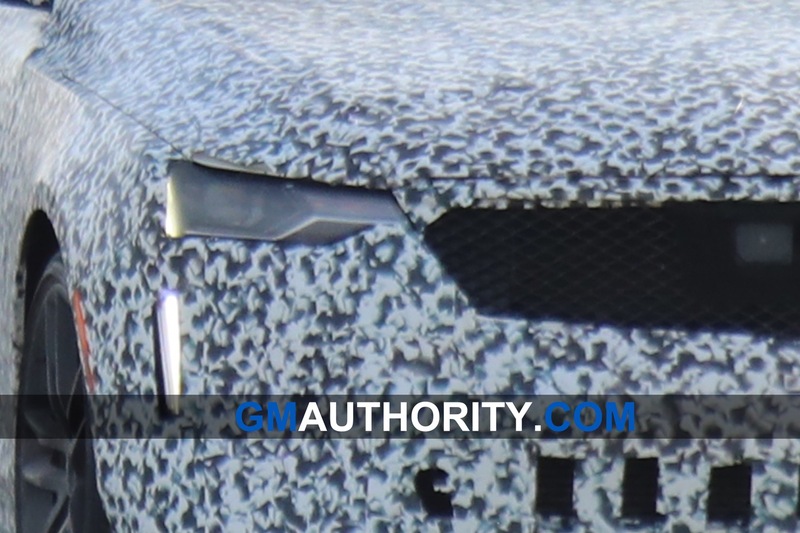 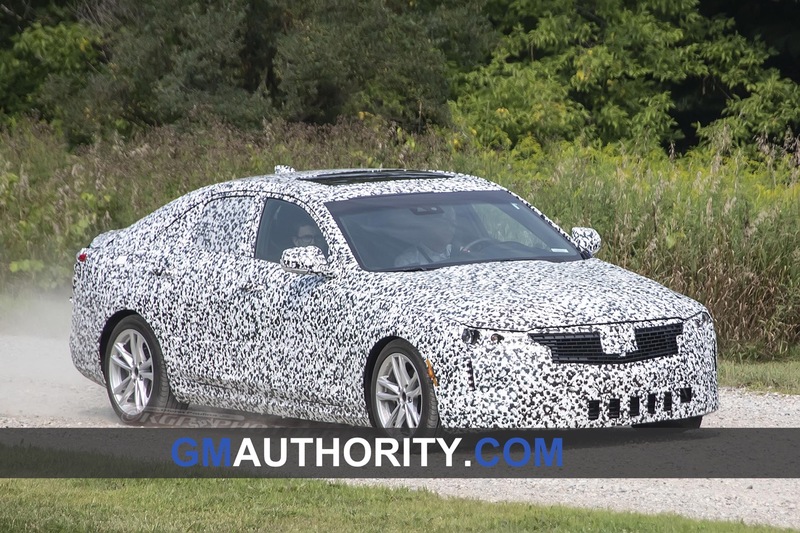 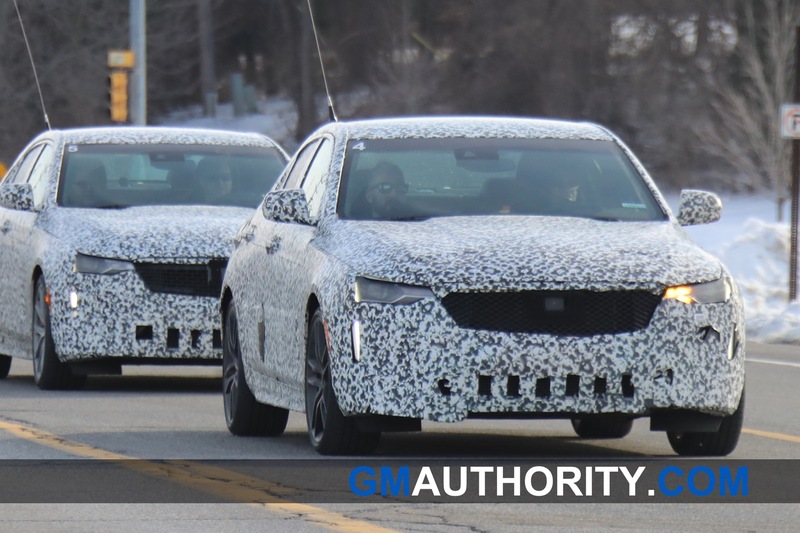 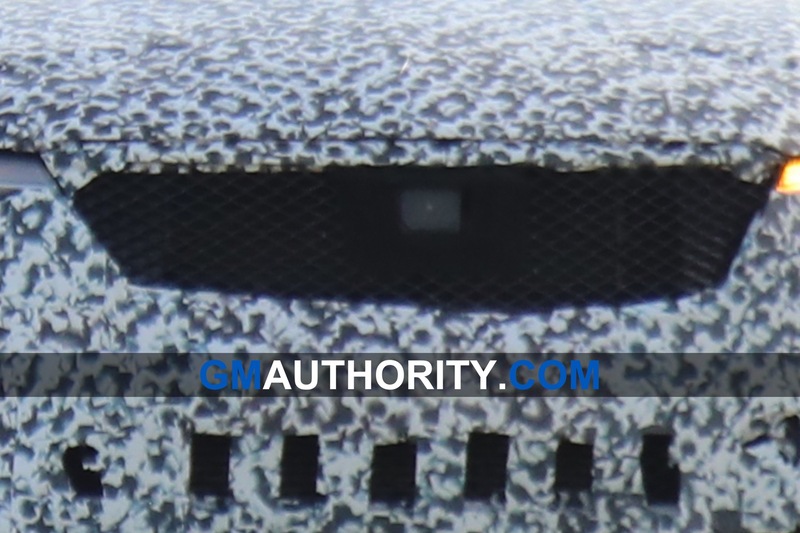 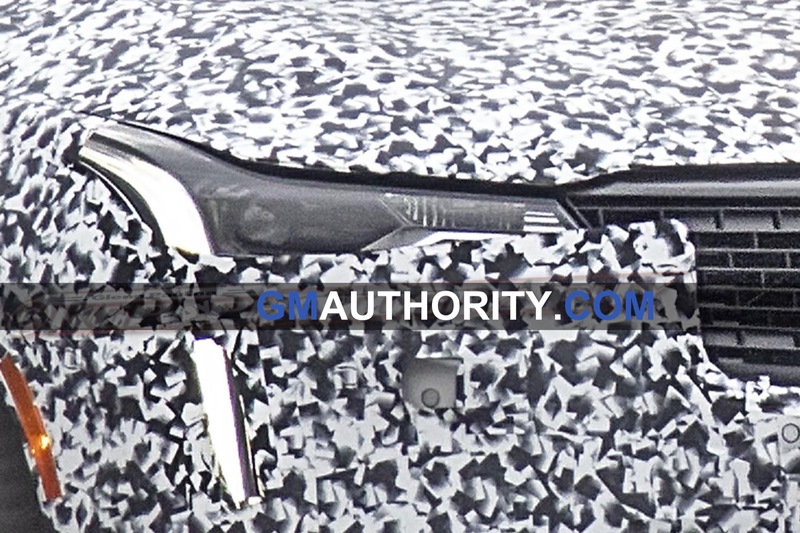 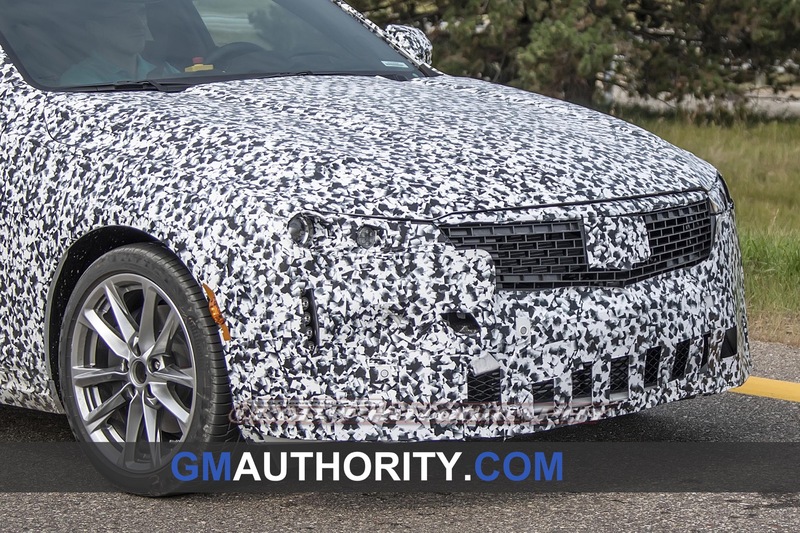 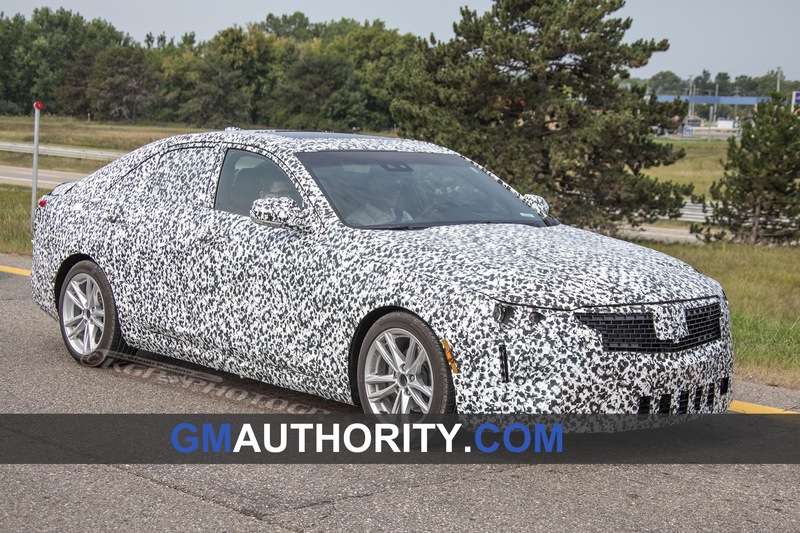 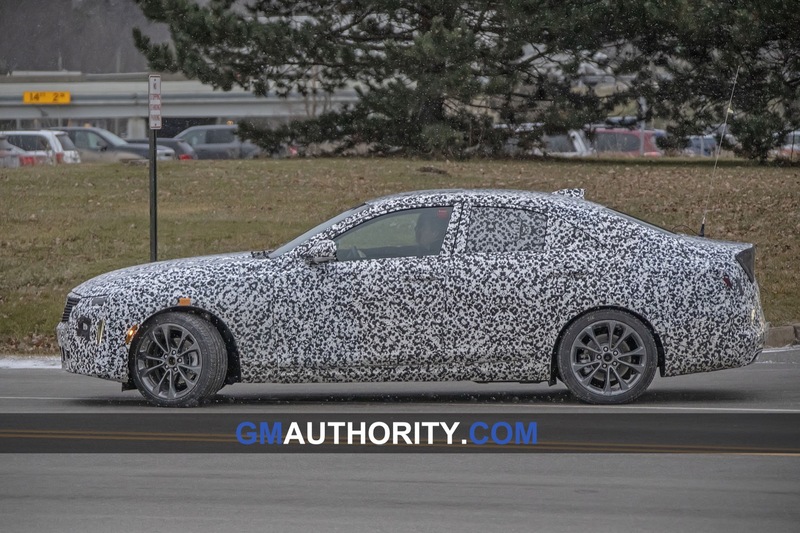 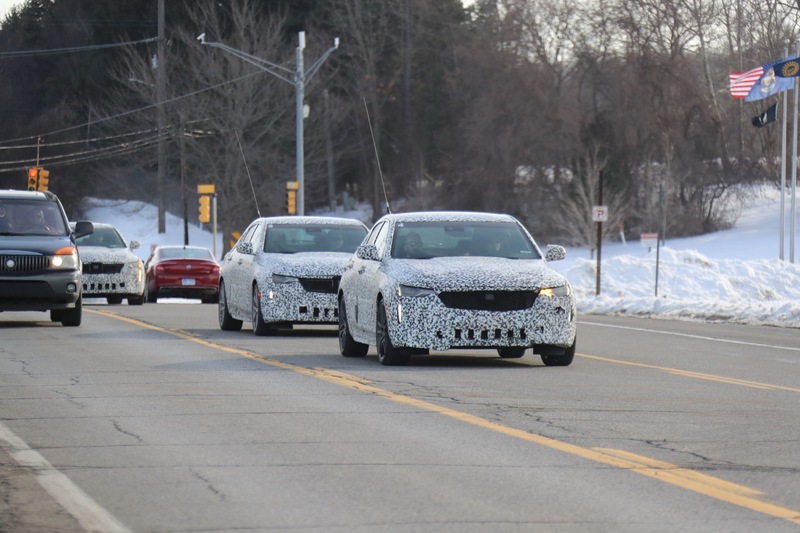 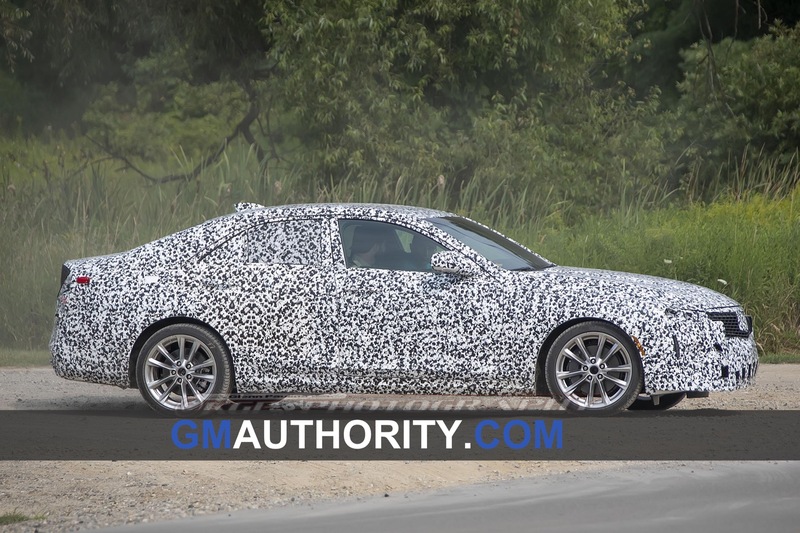 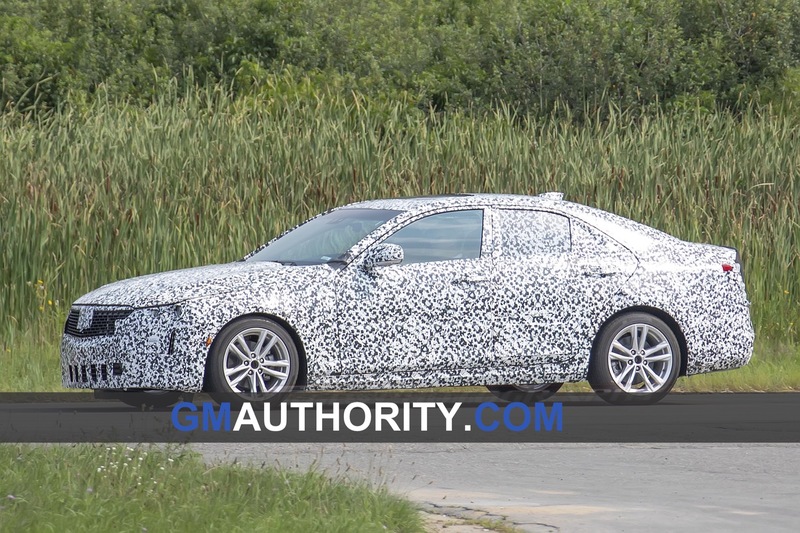 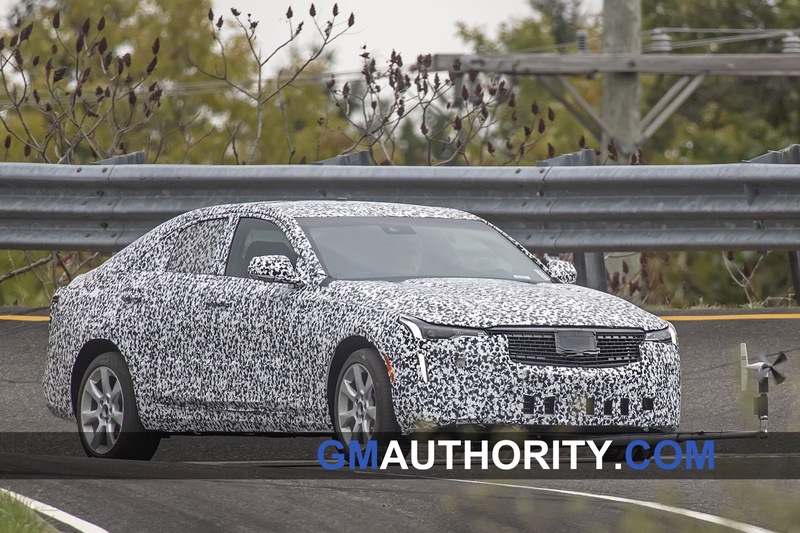 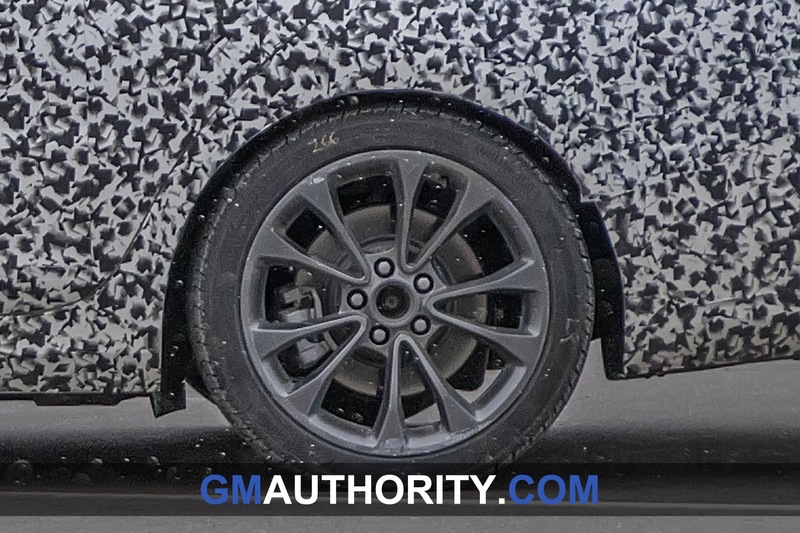 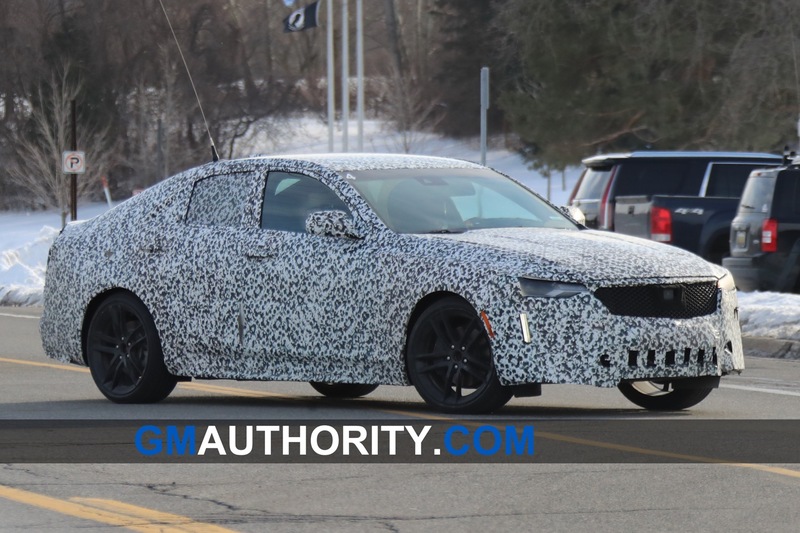 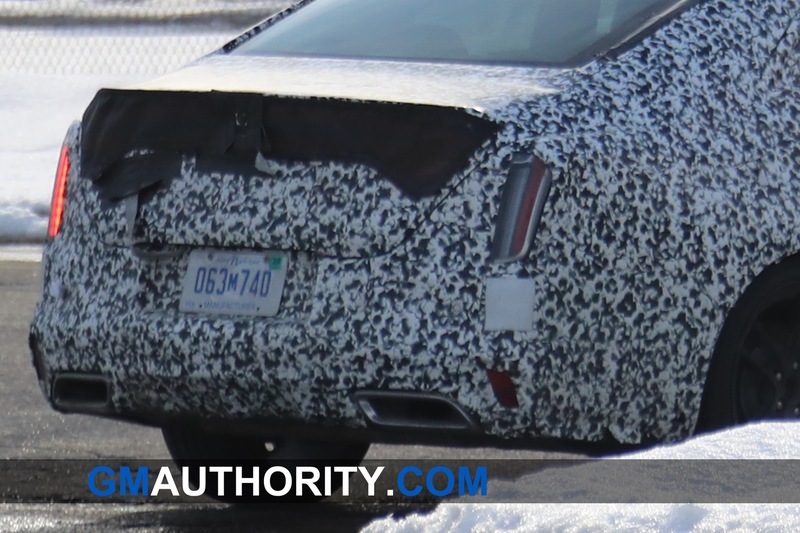 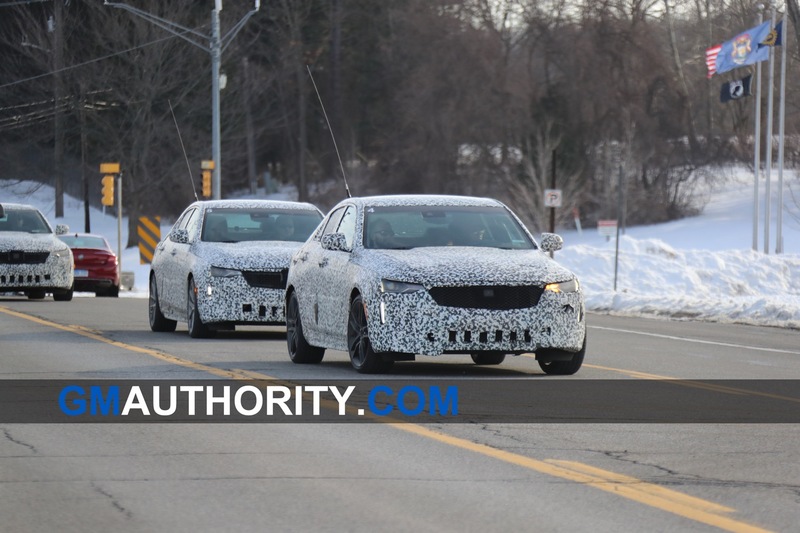 The CT4 is a new model for the 2020 model year that will become Cadillac’s entry-level model in the compact C segment. 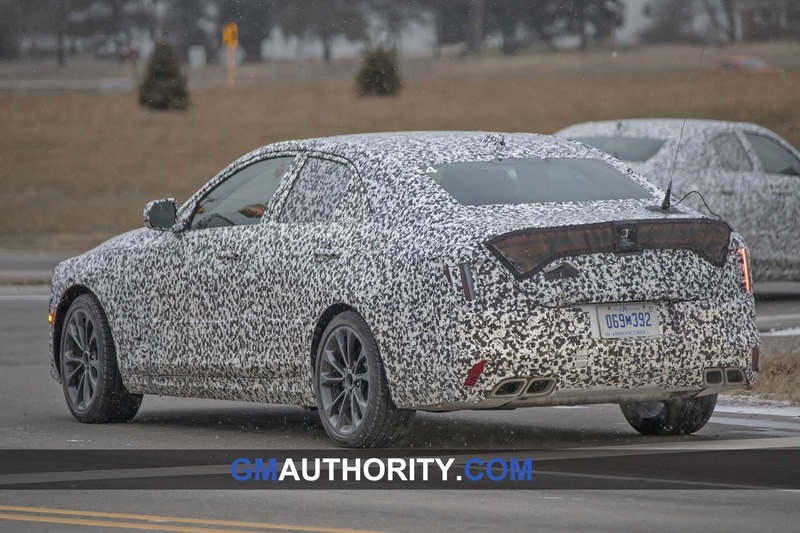 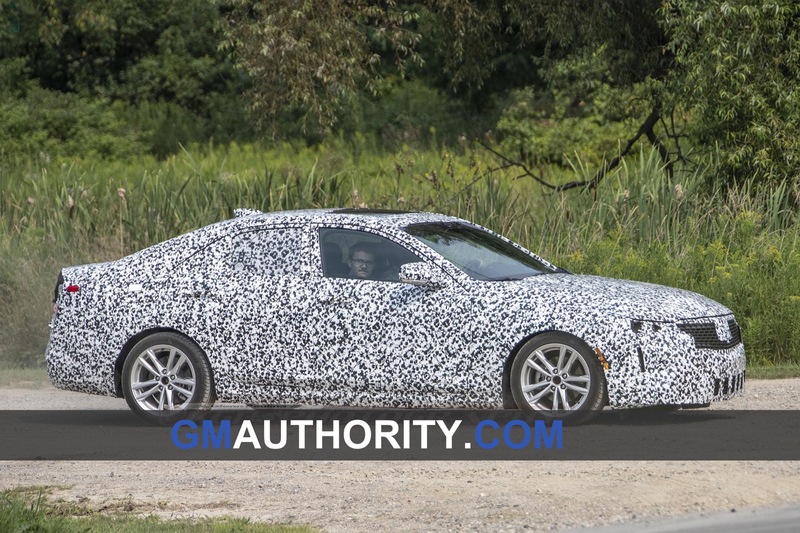 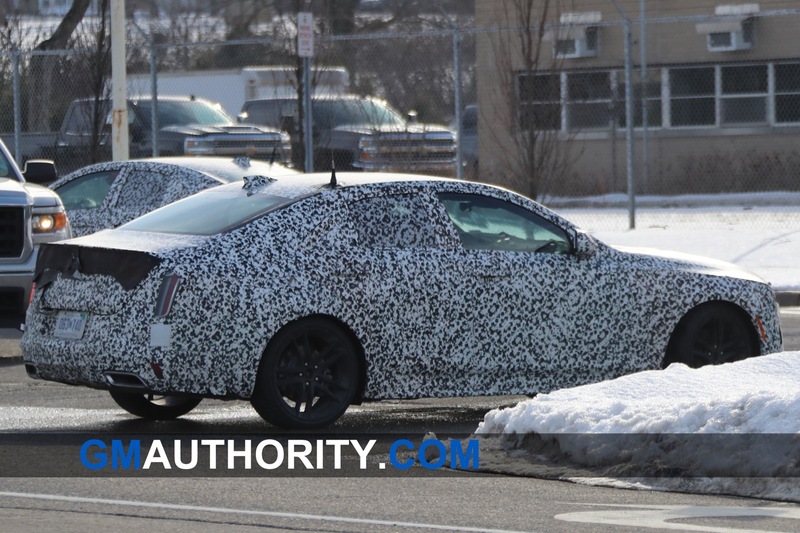 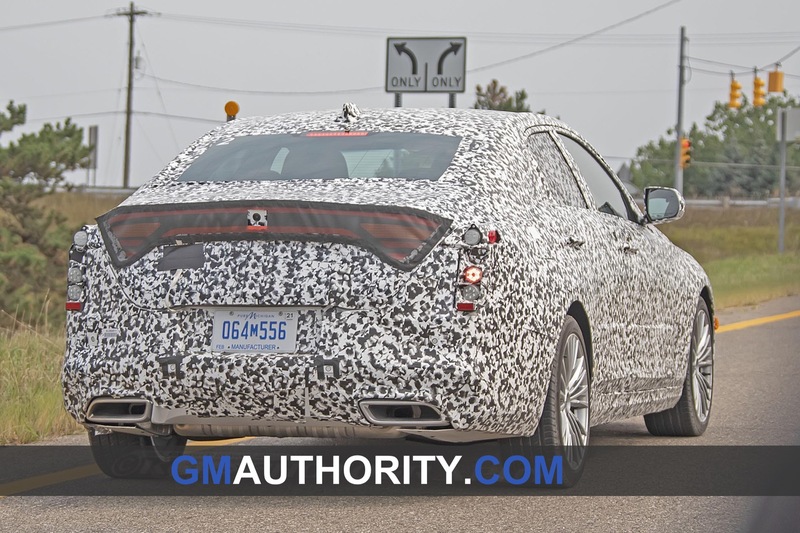 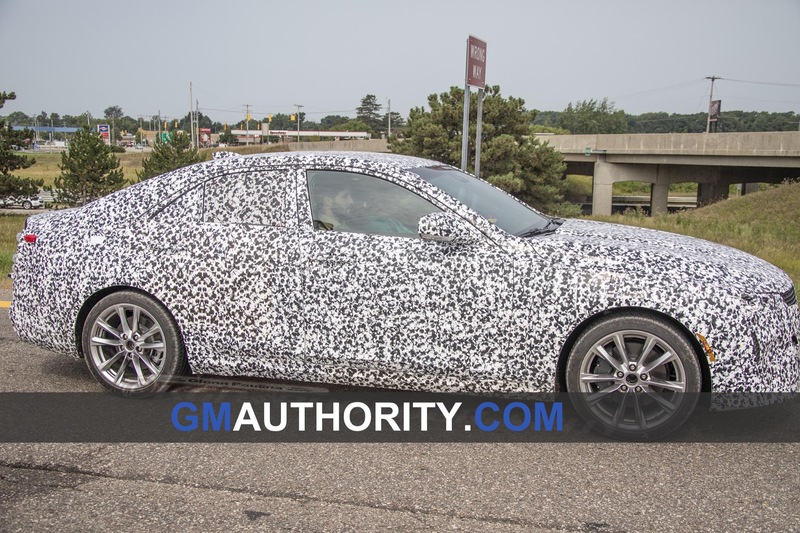 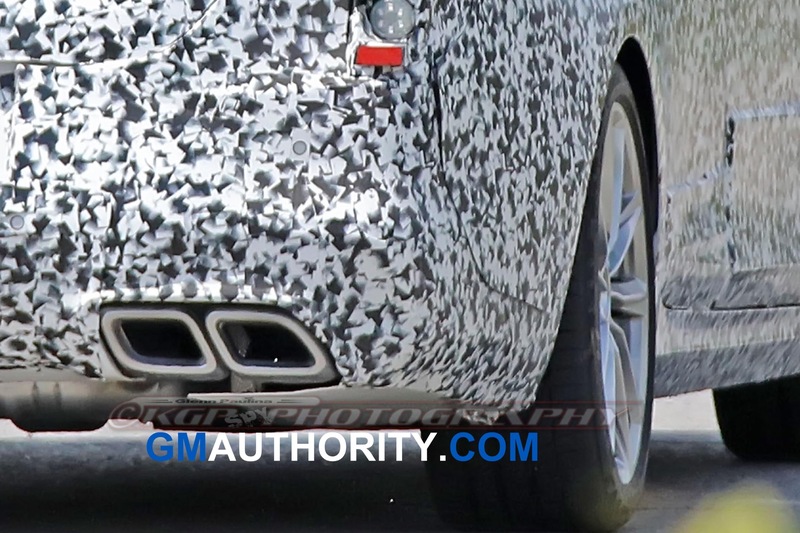 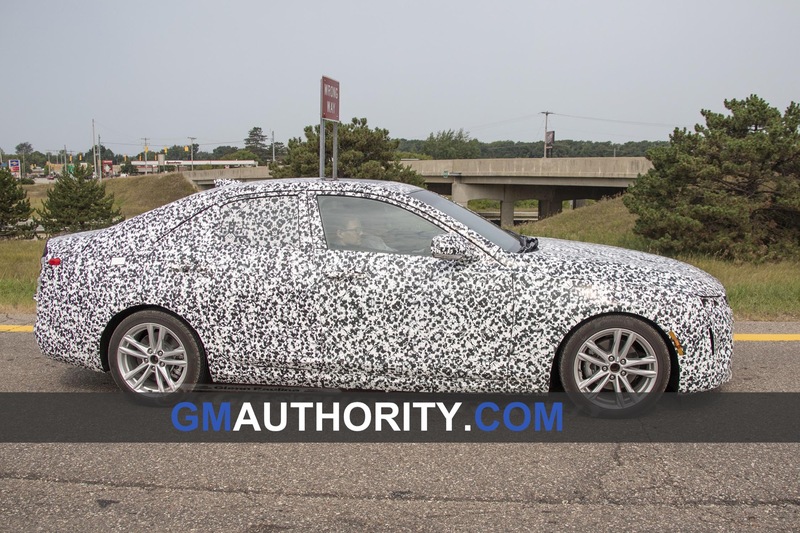 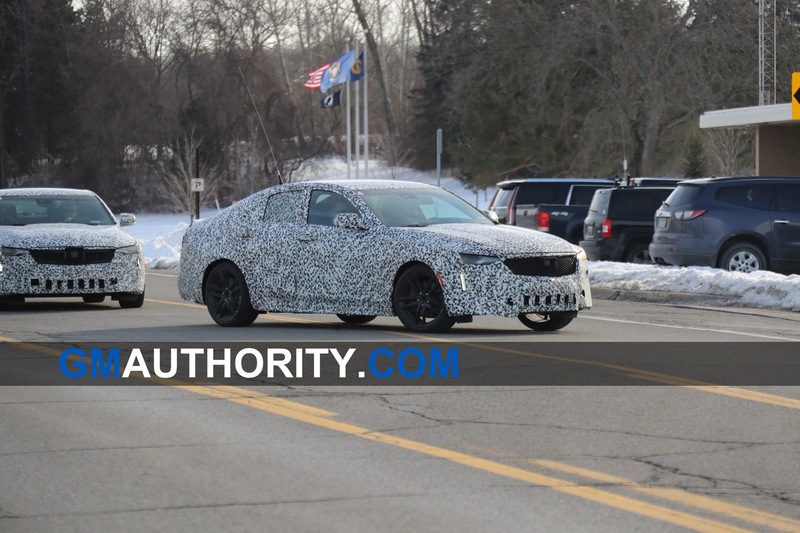 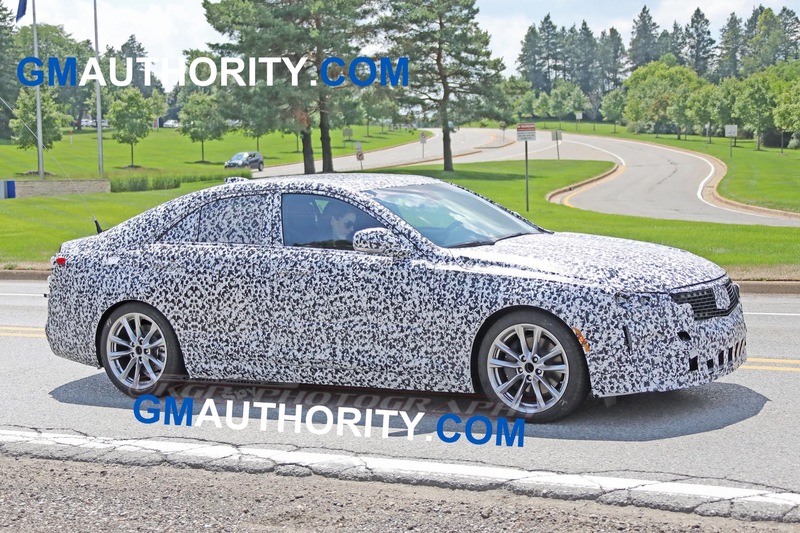 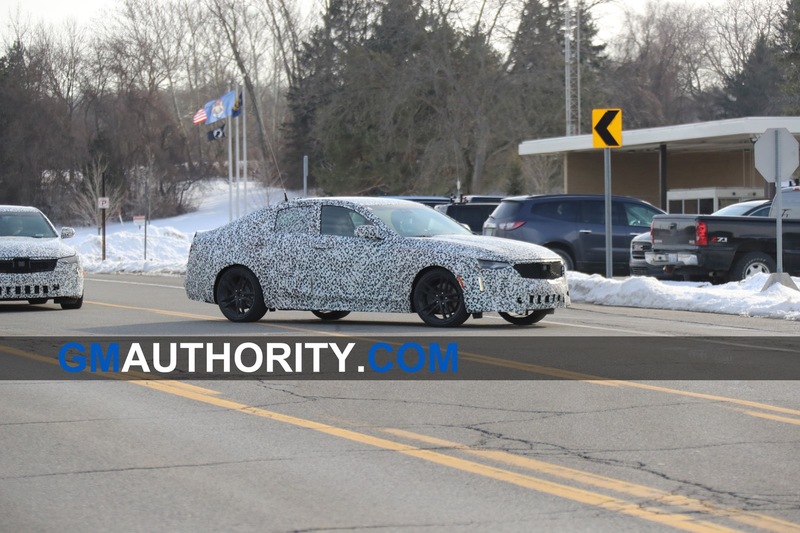 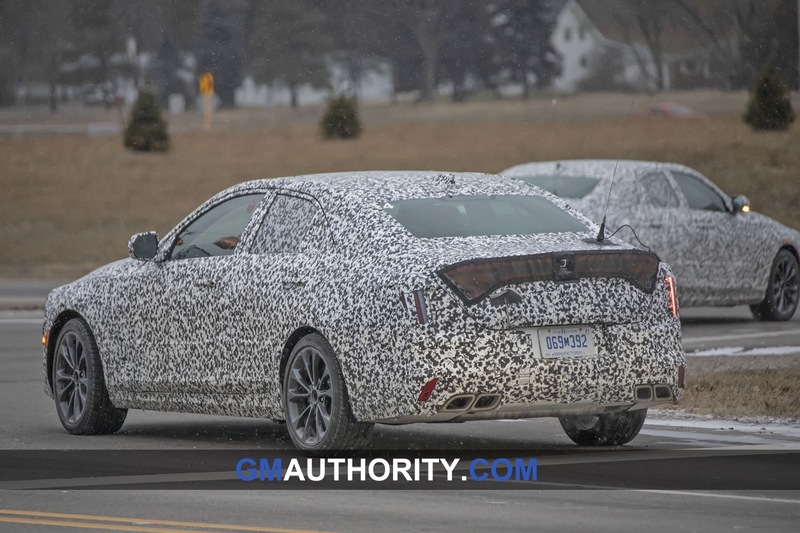 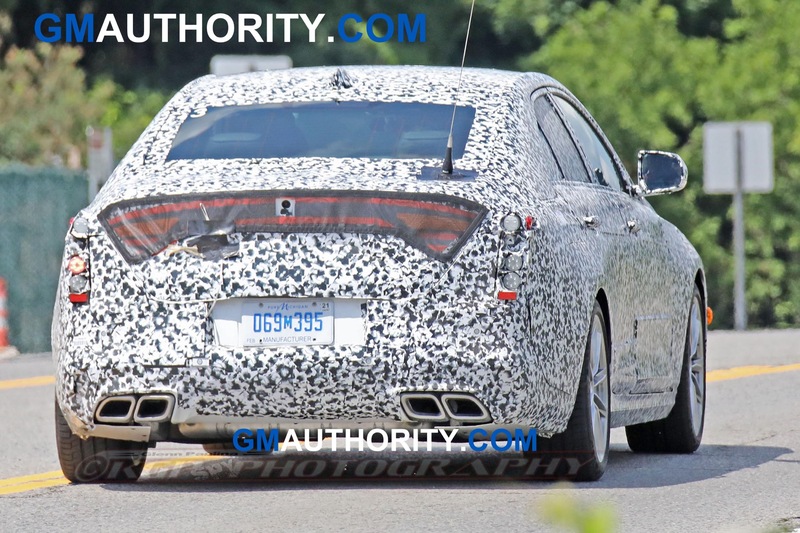 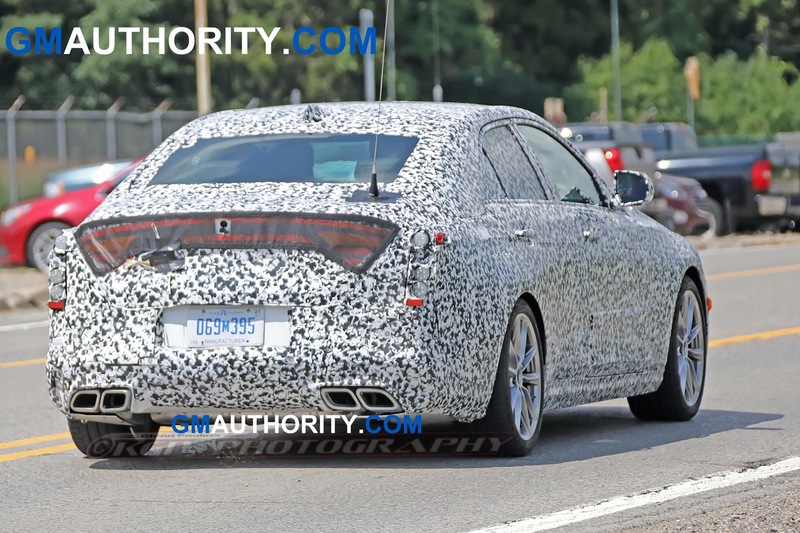 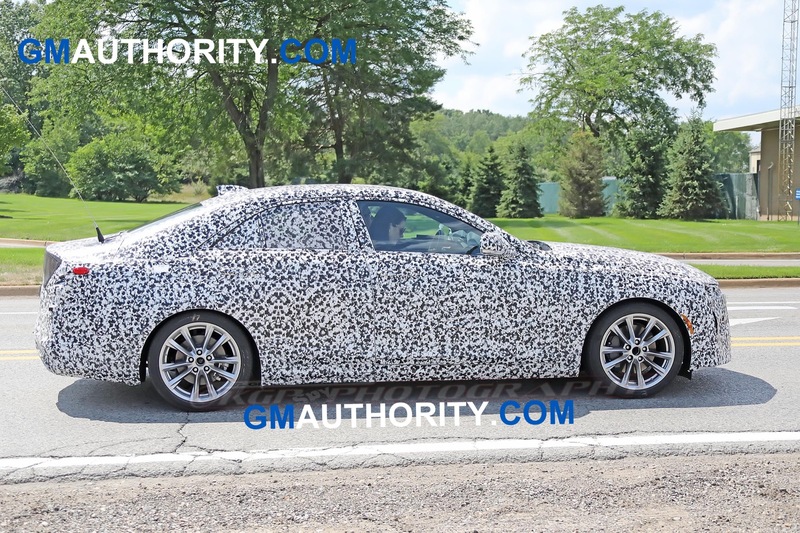 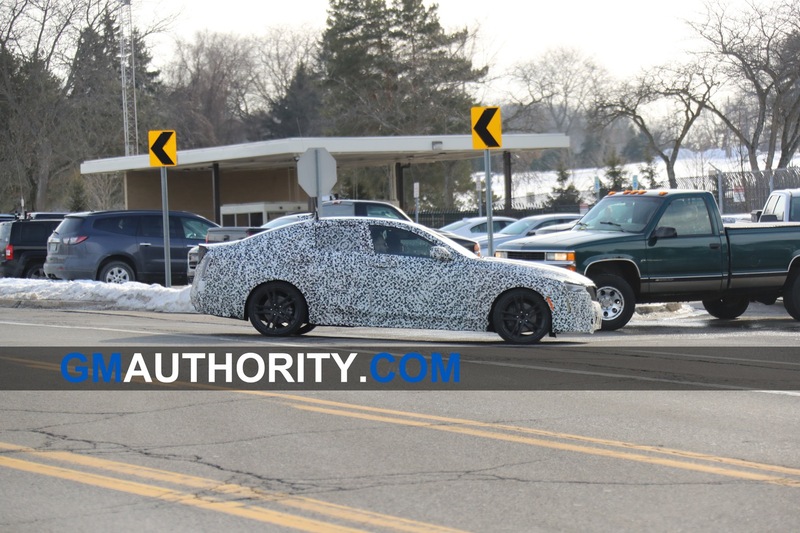 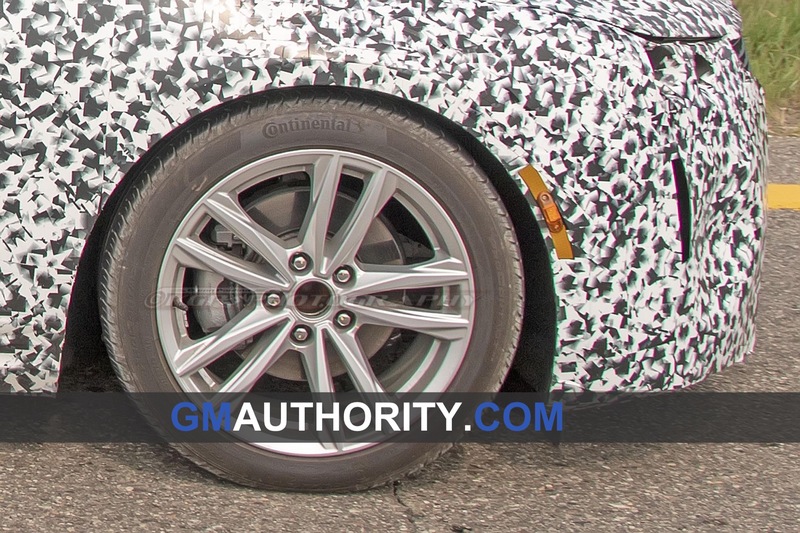 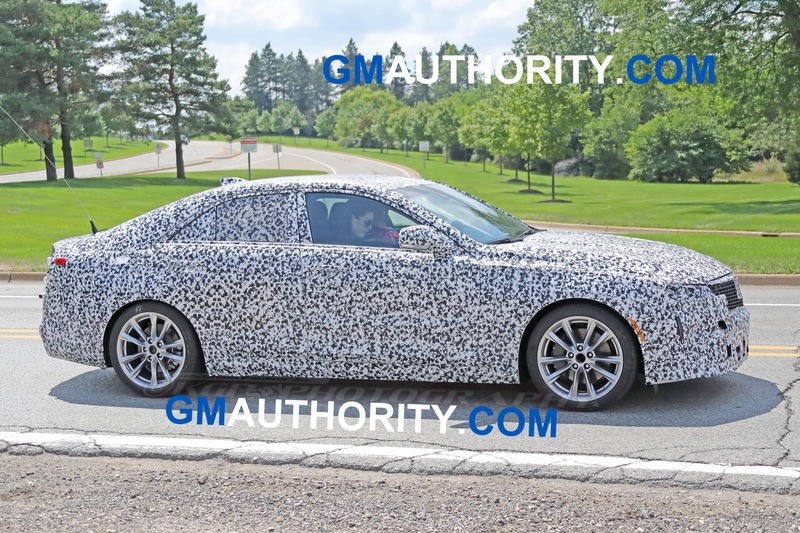 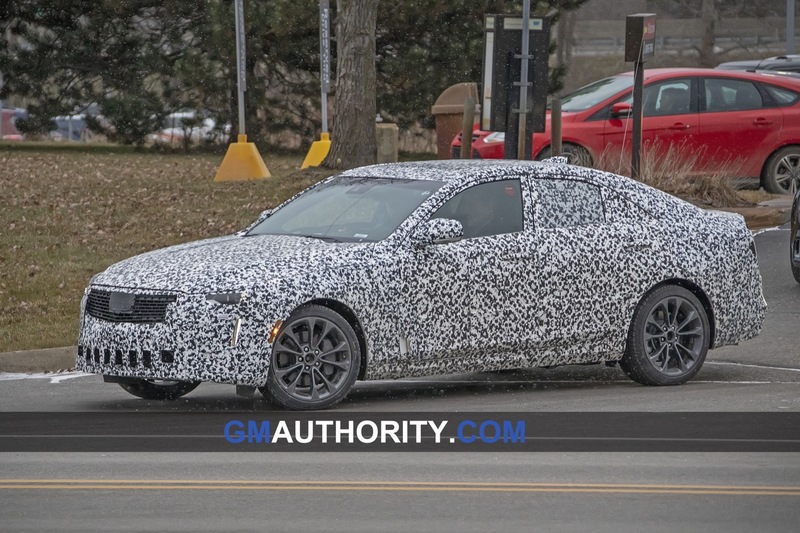 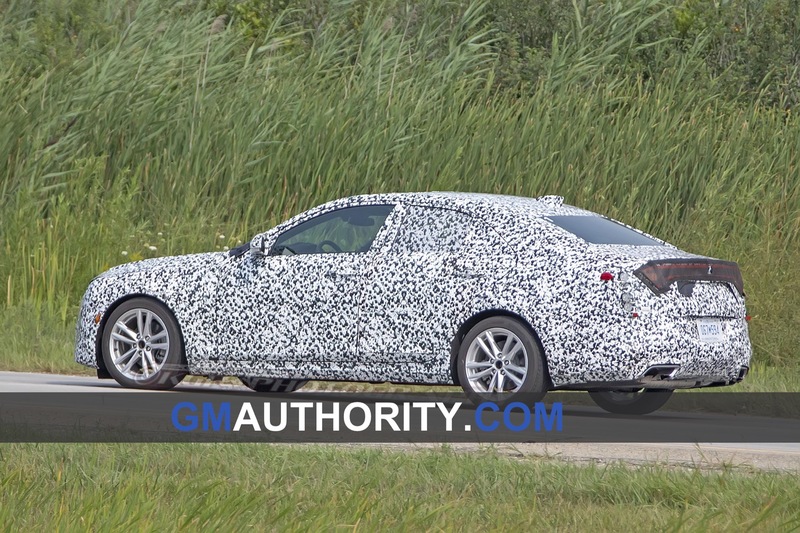 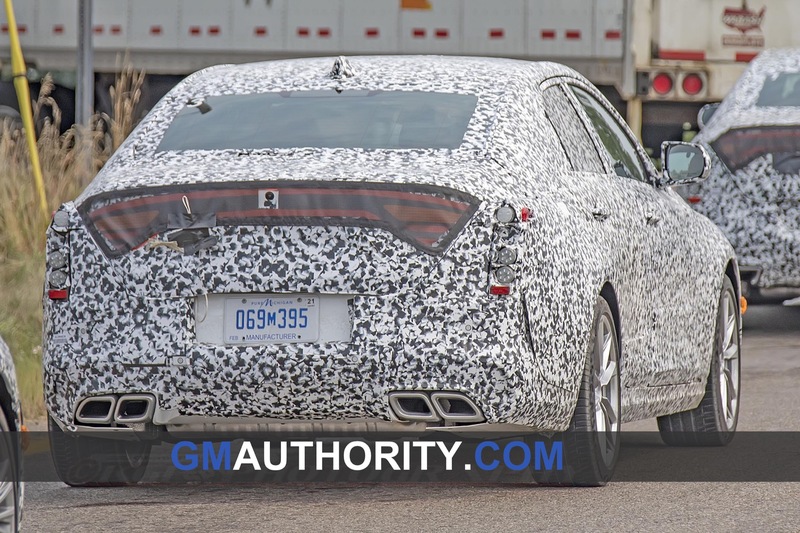 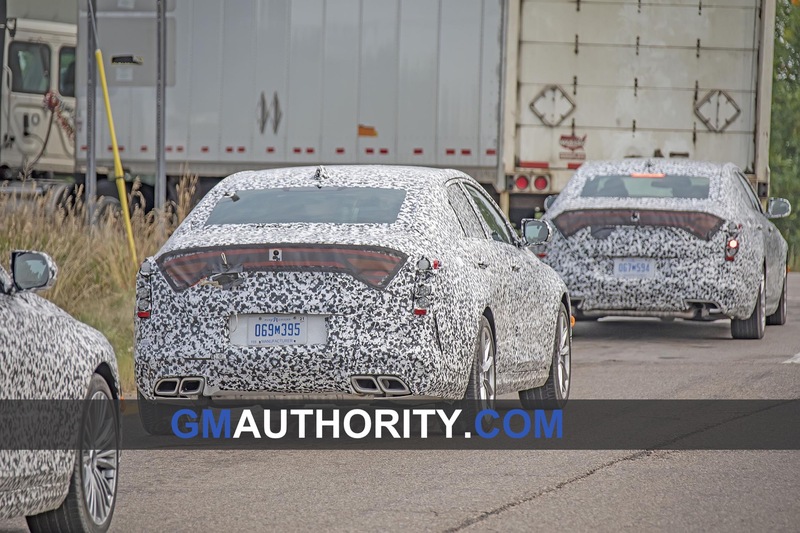 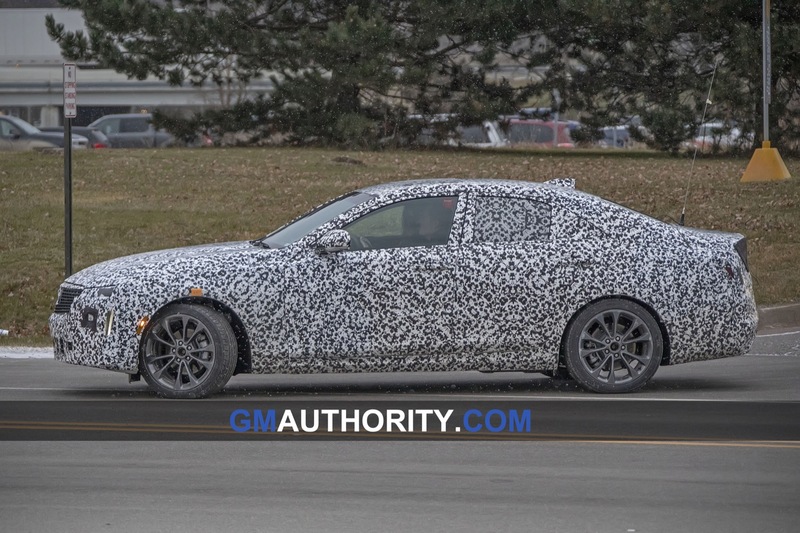 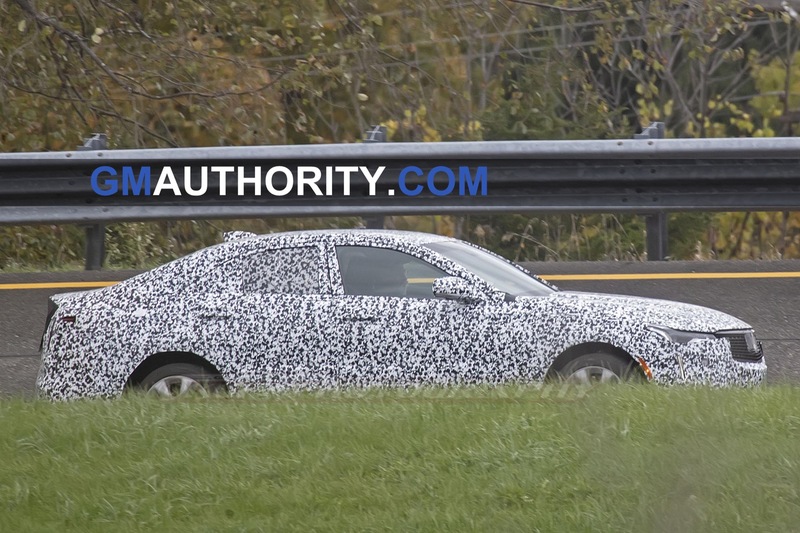 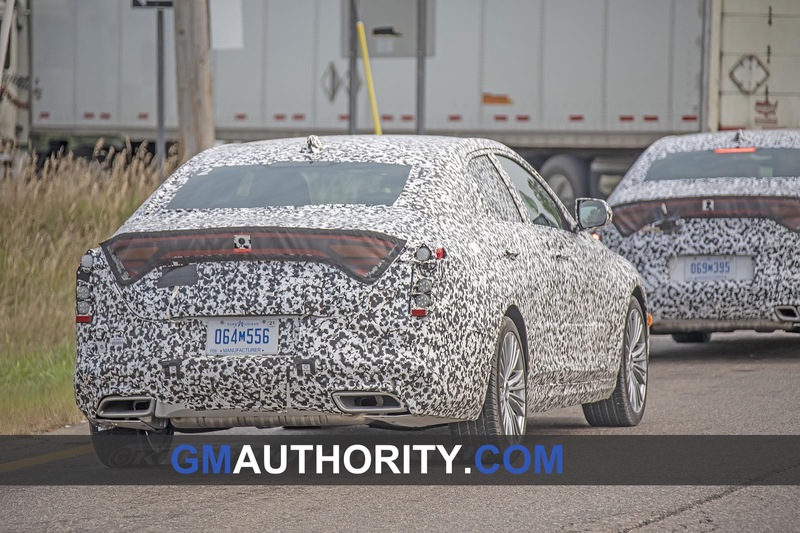 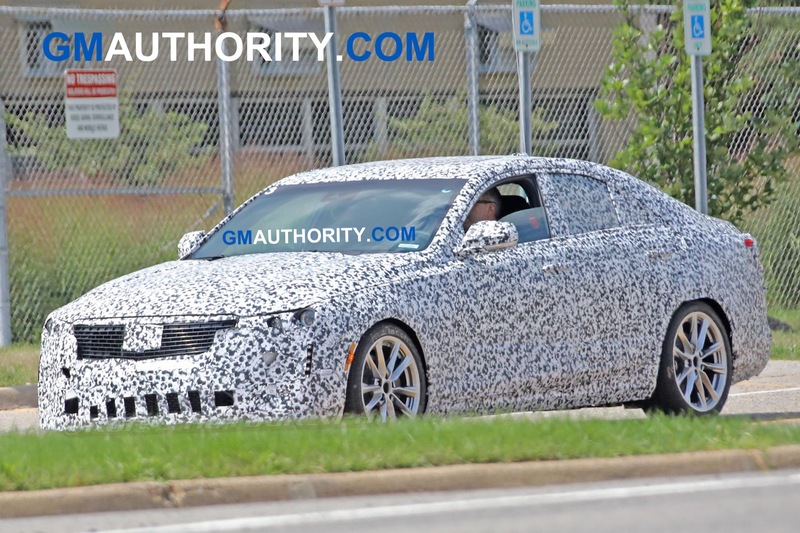 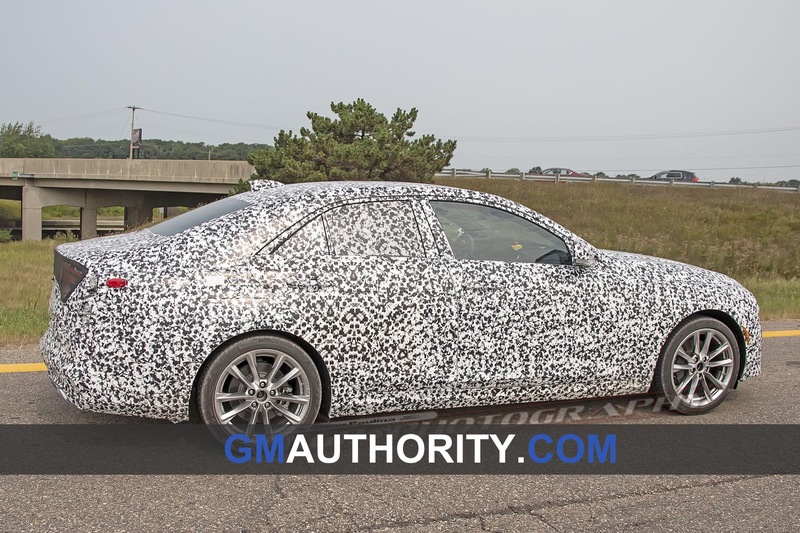 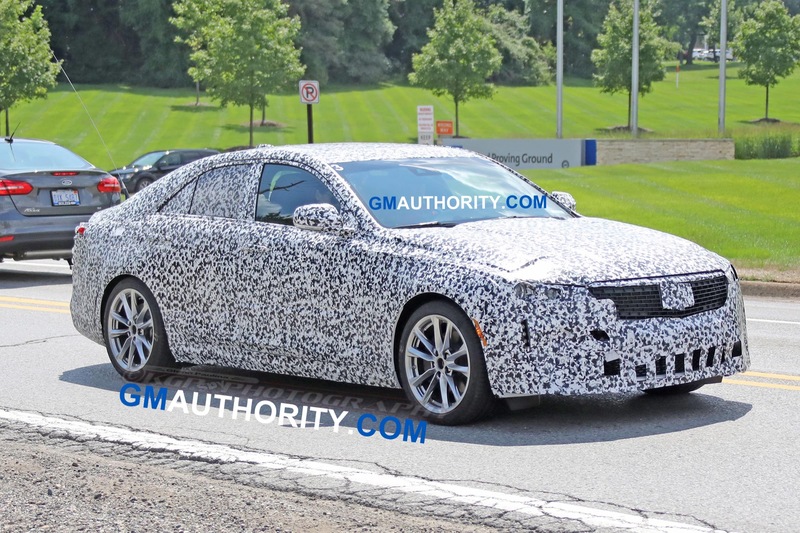 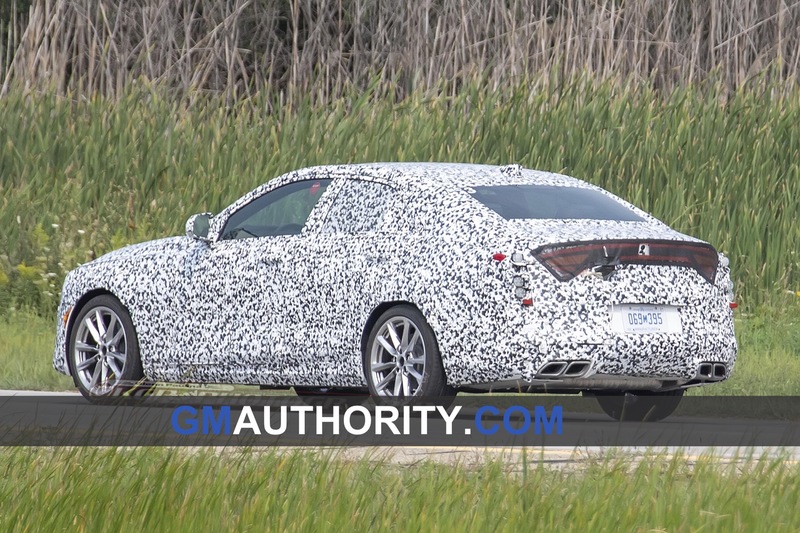 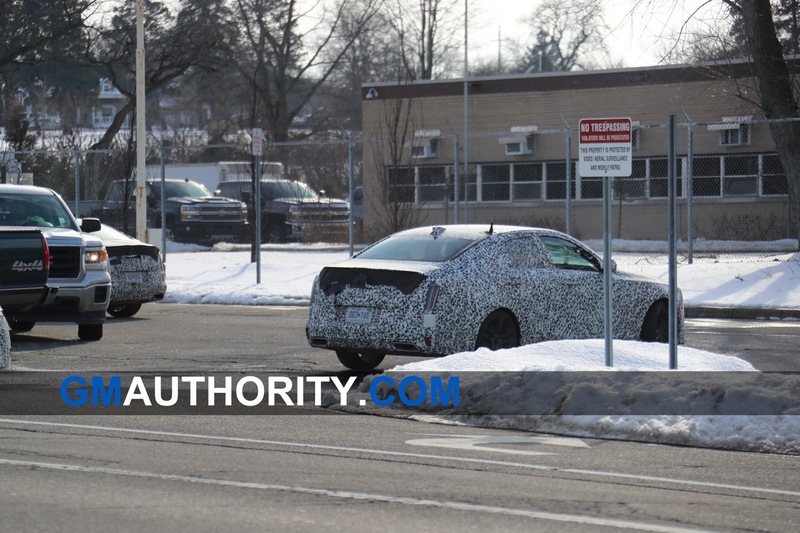 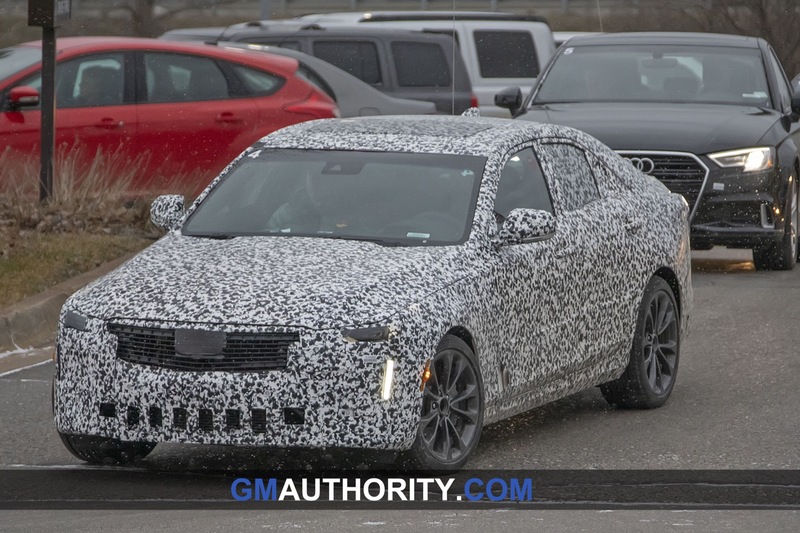 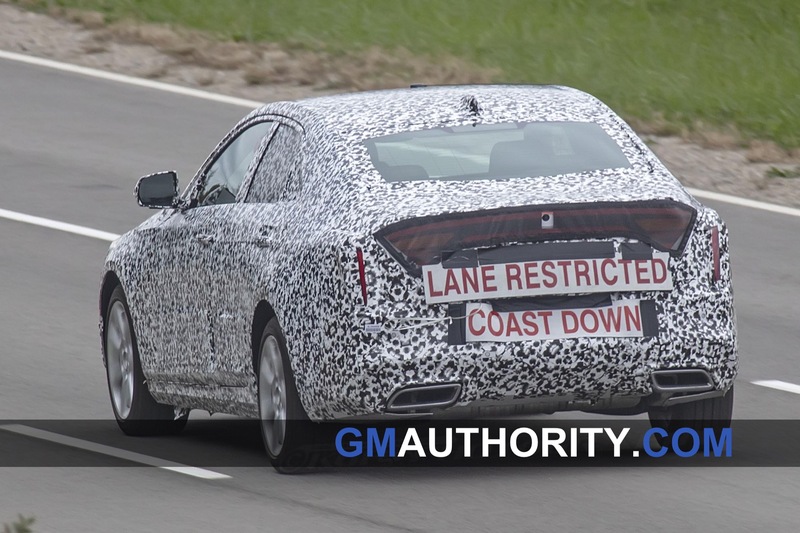 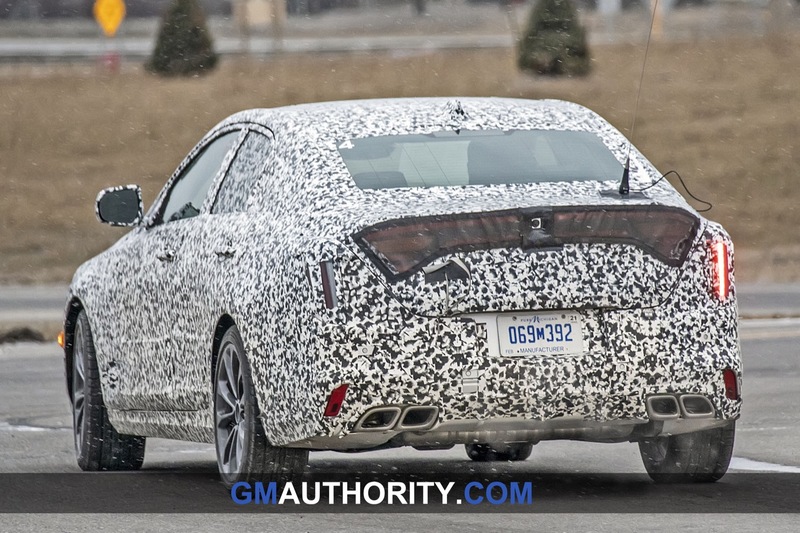 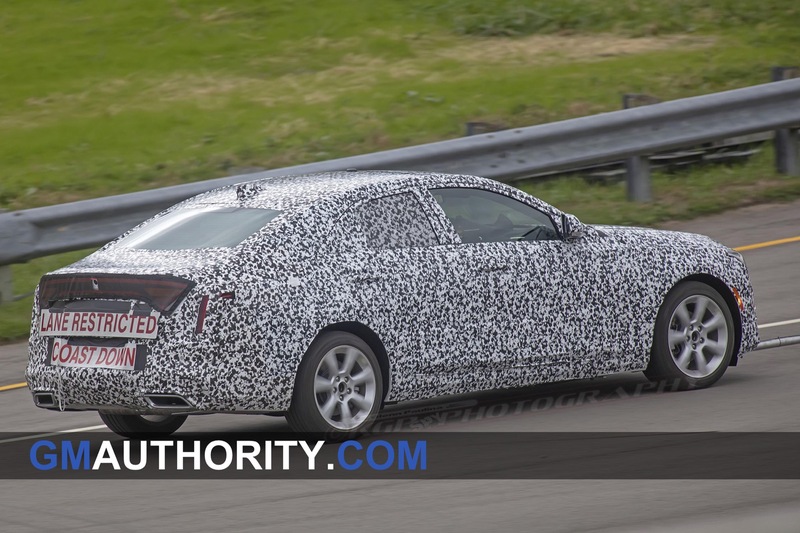 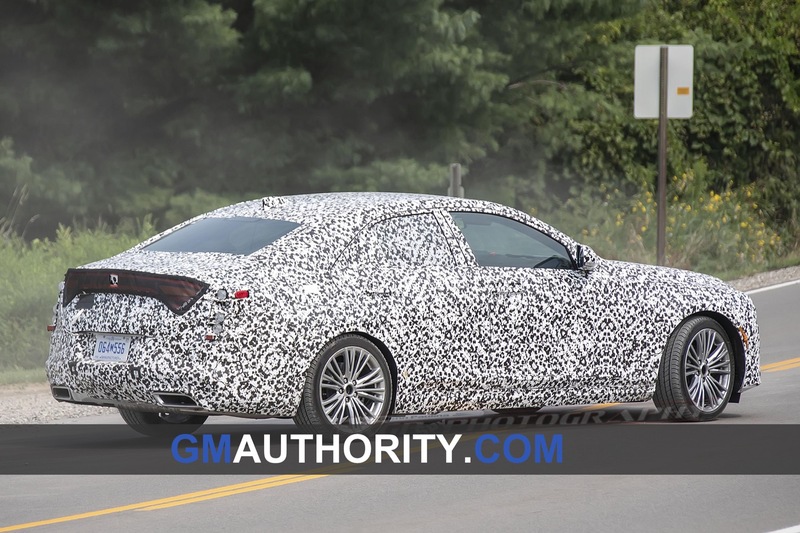 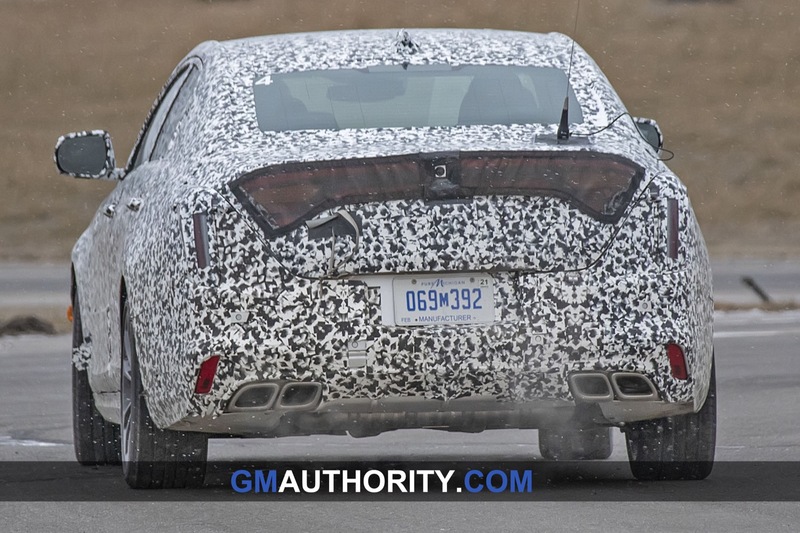 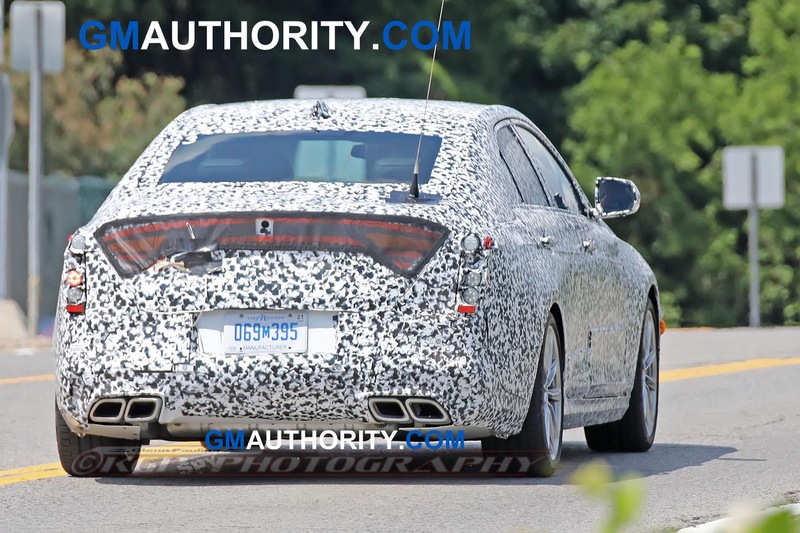 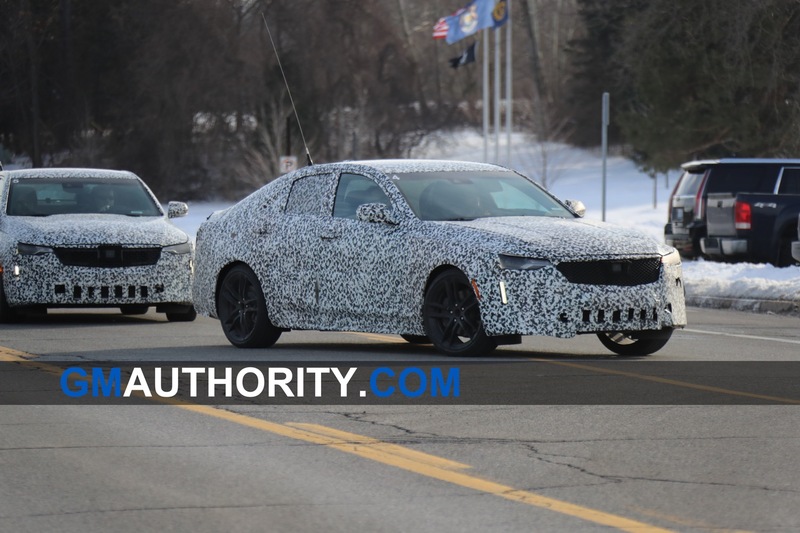 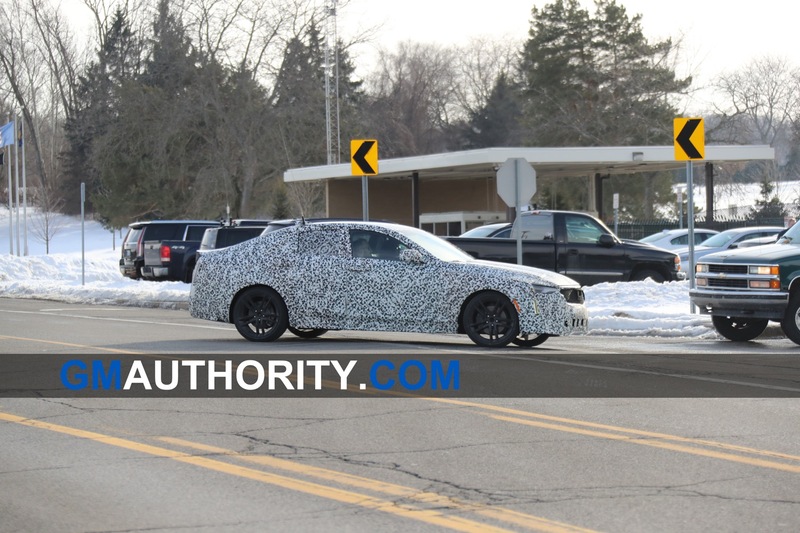 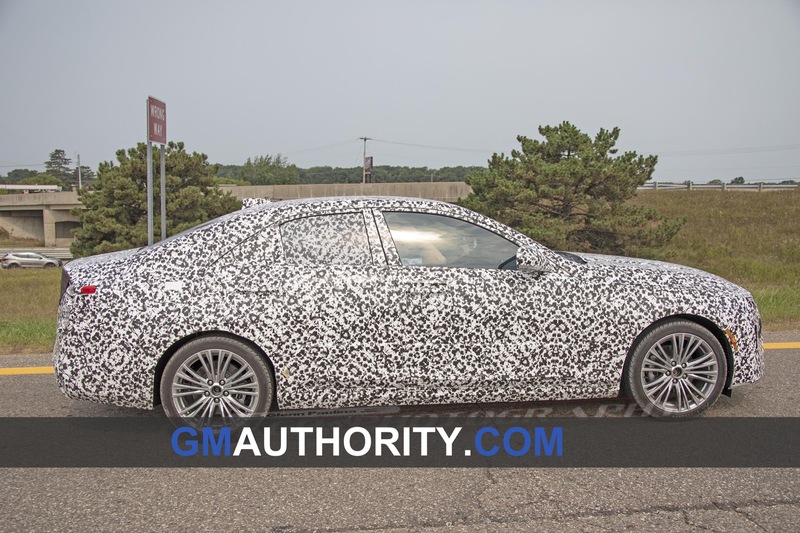 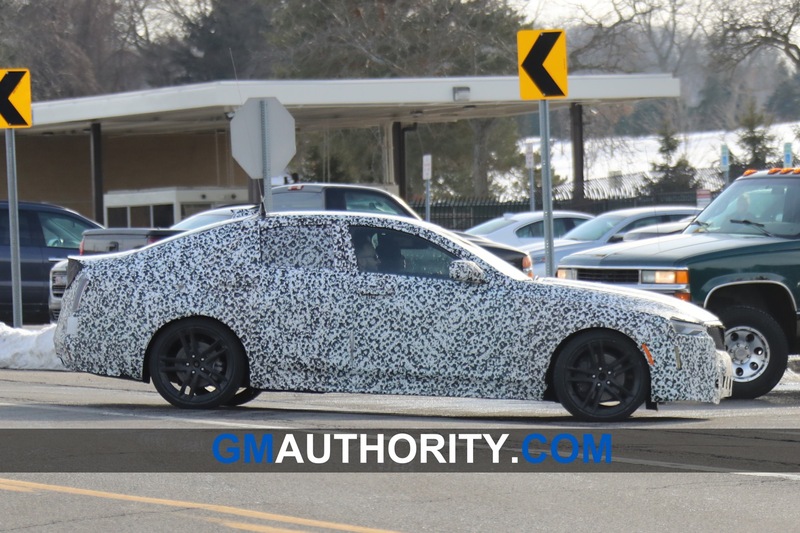 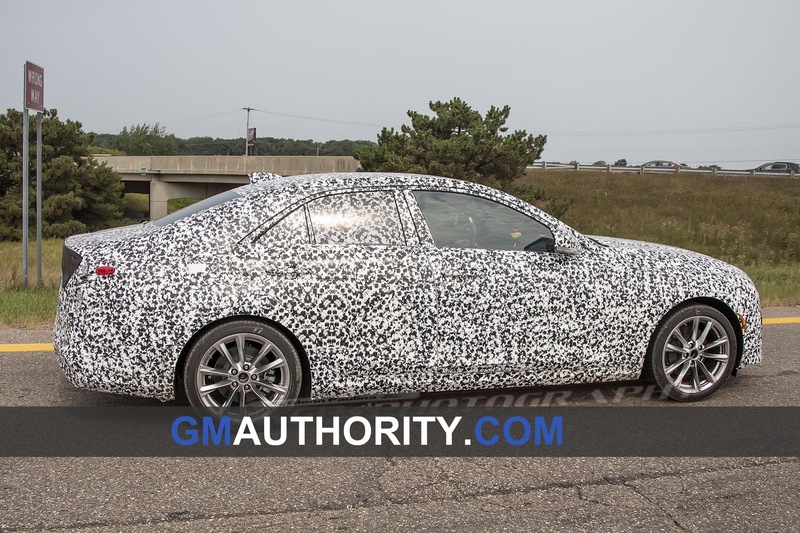 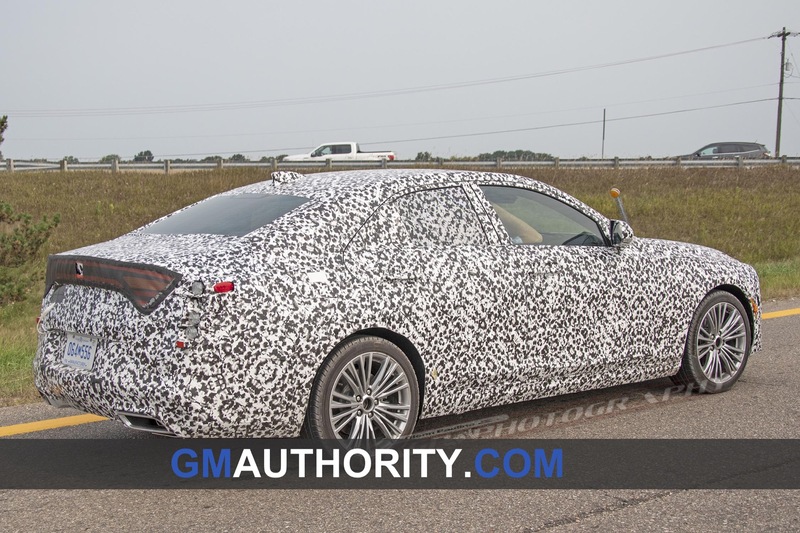 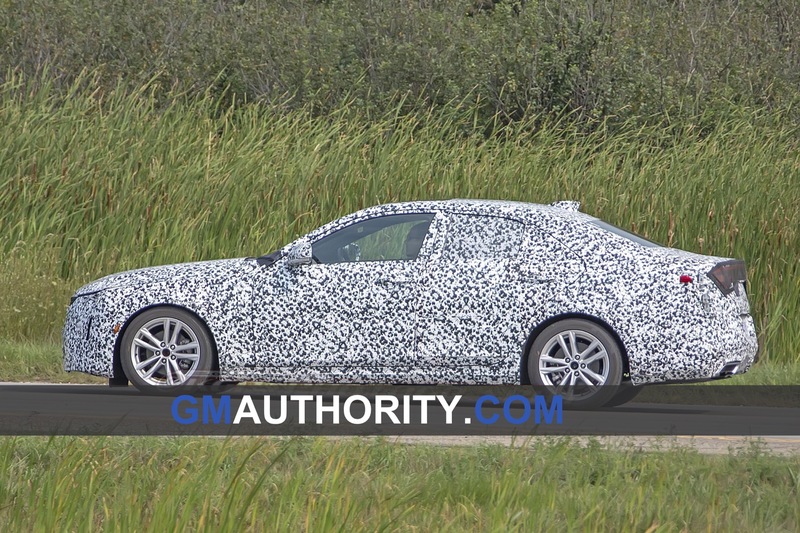 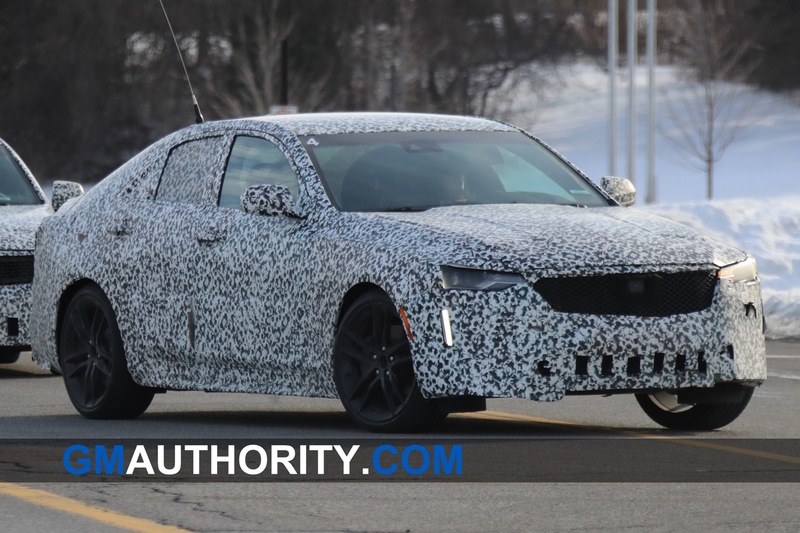 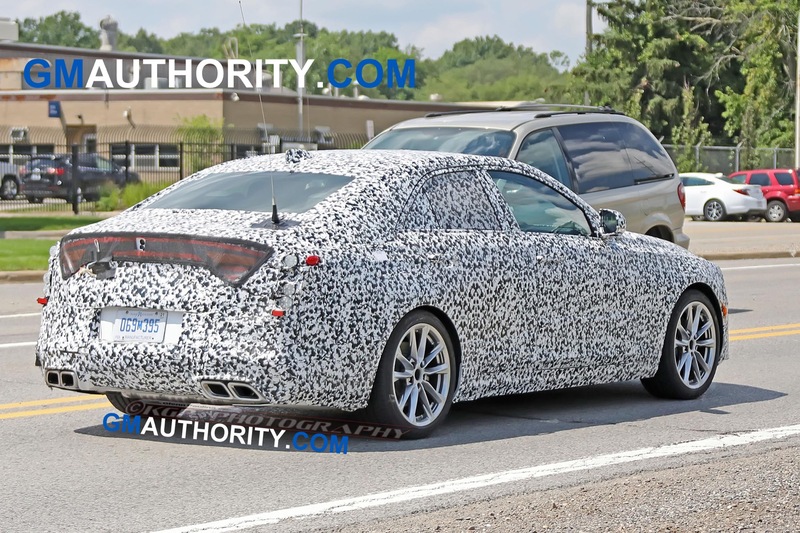 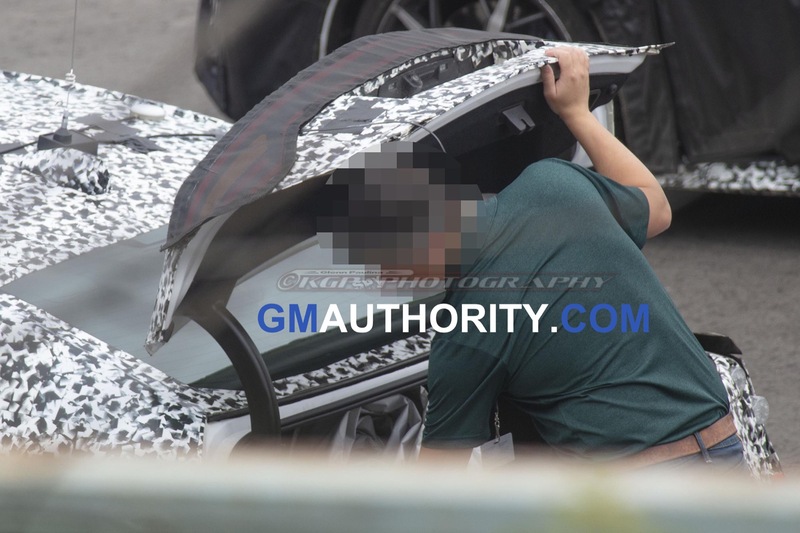 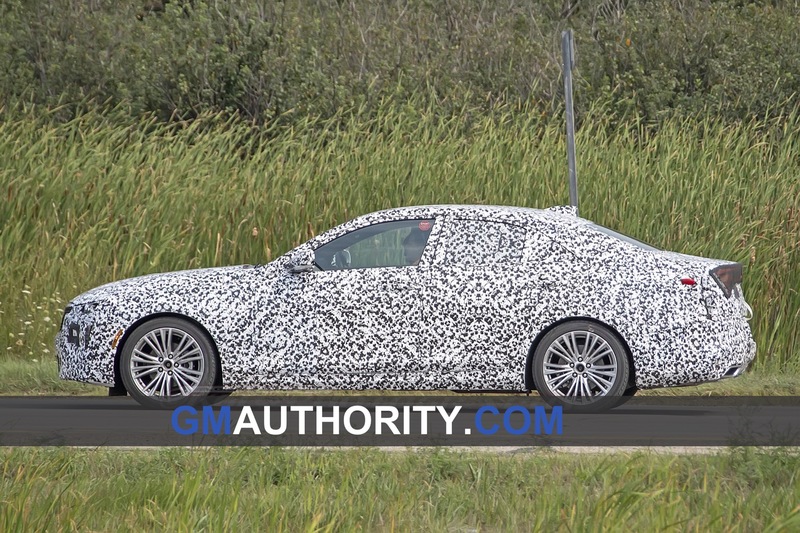 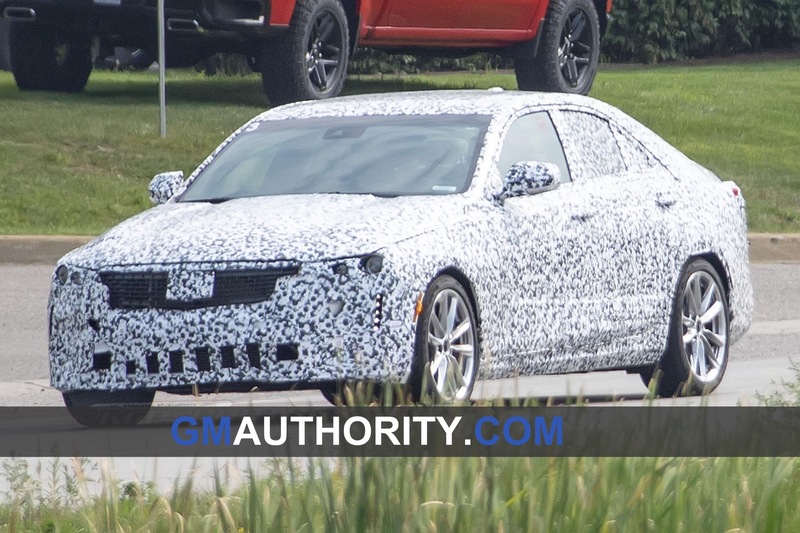 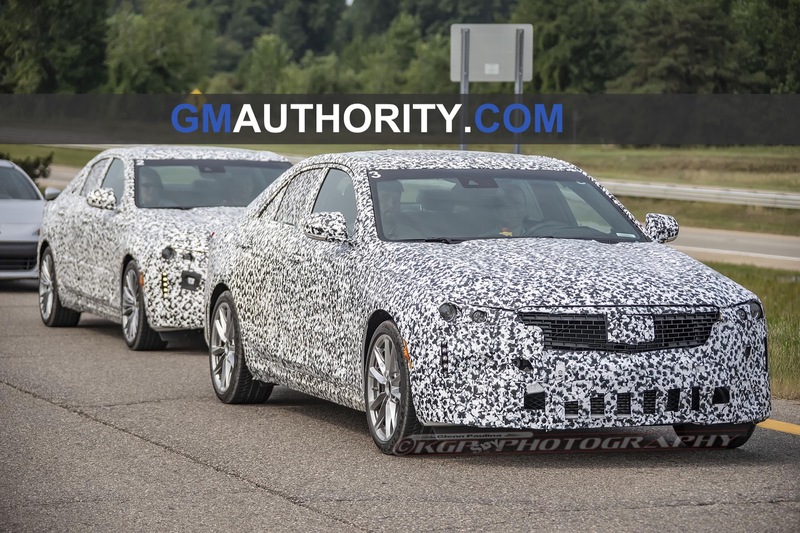 It will be approximately the same size as the Cadillac ATS Sedan.